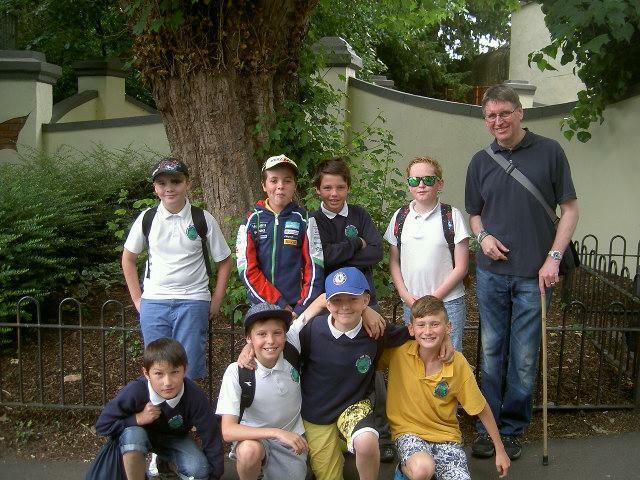 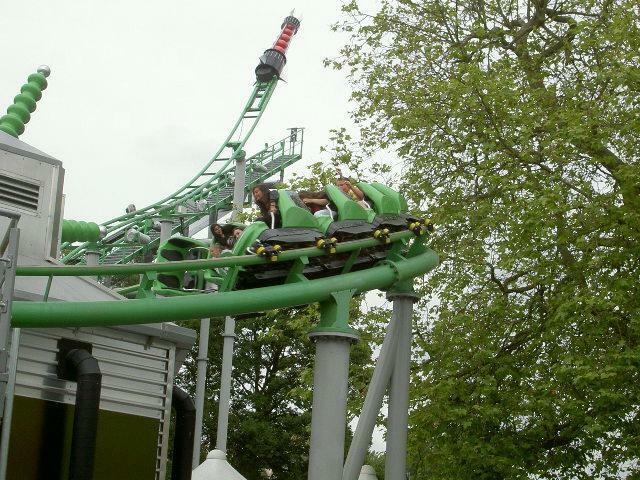 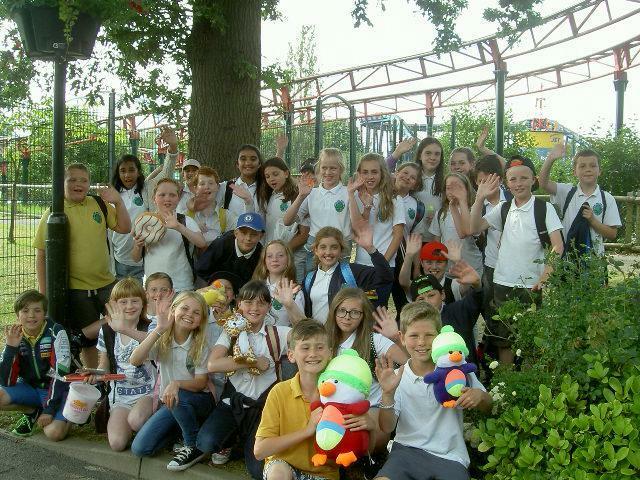 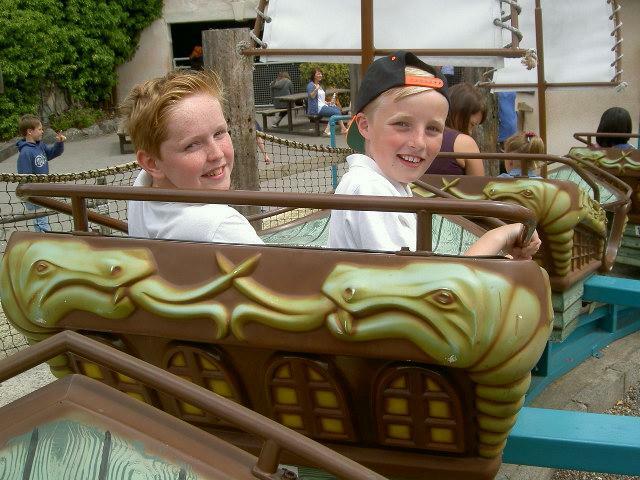 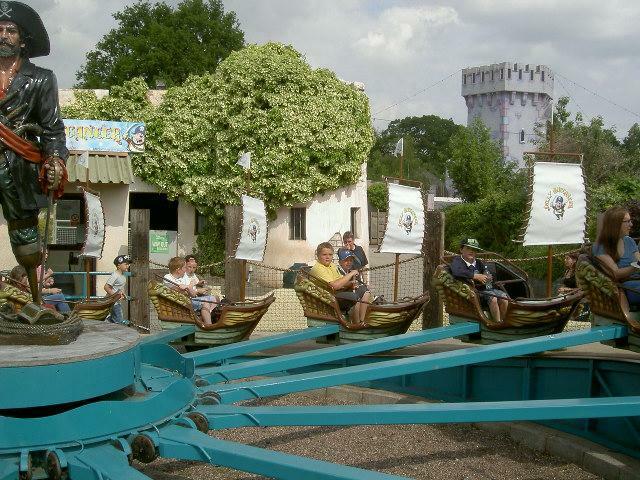 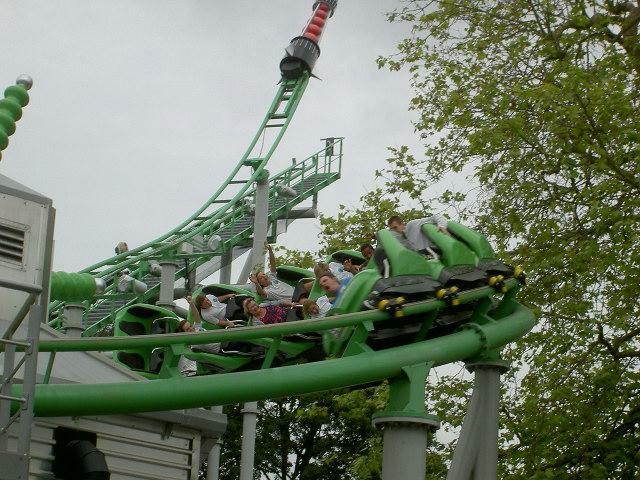 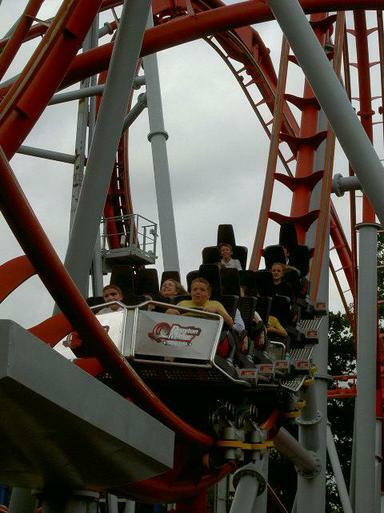 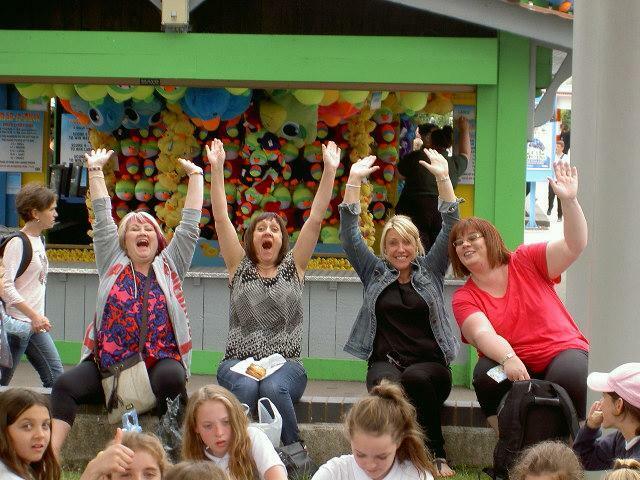 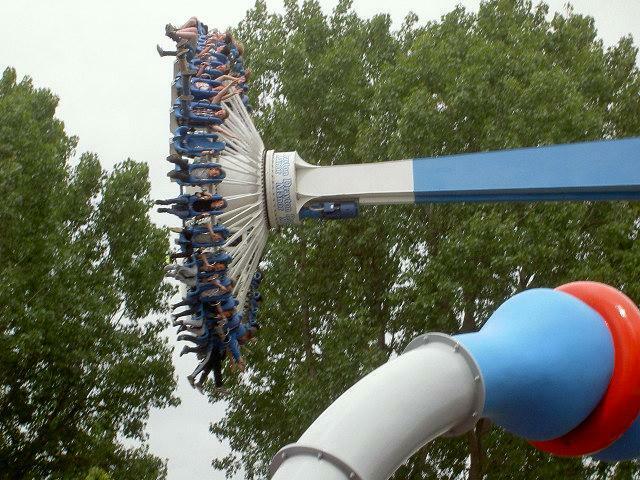 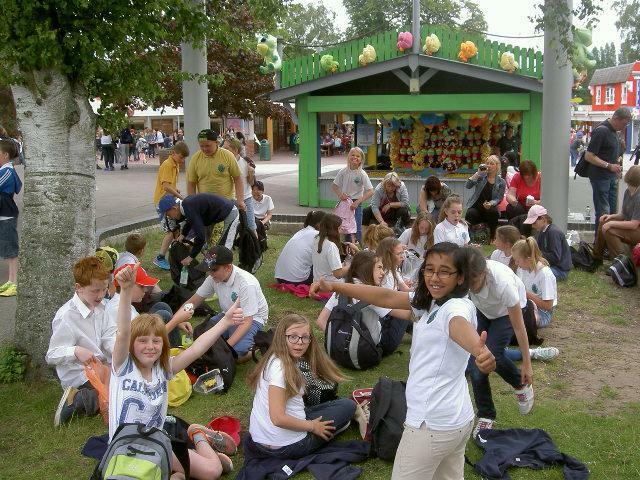 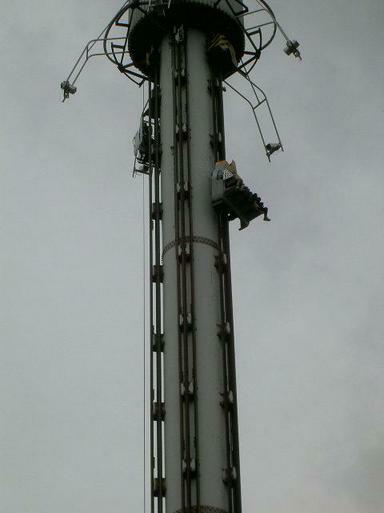 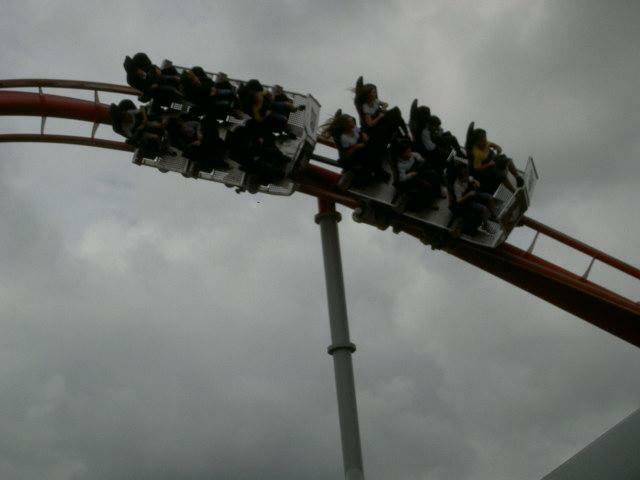 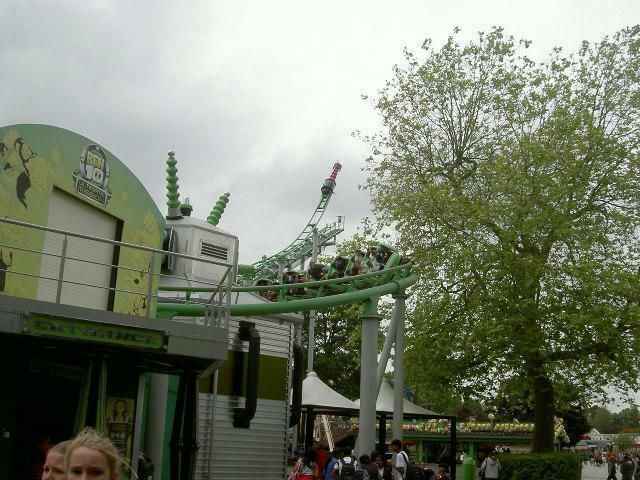 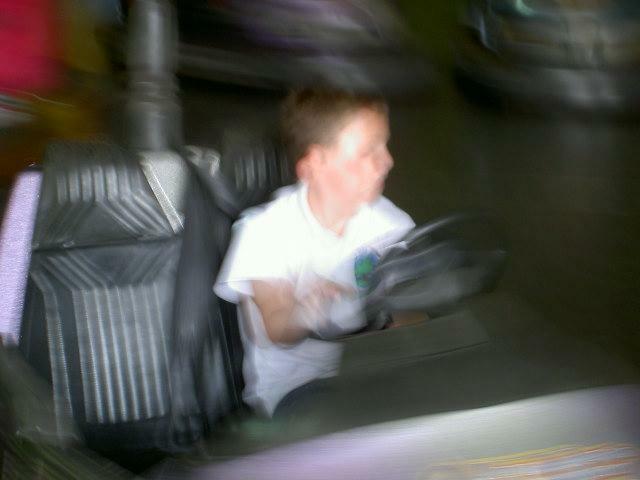 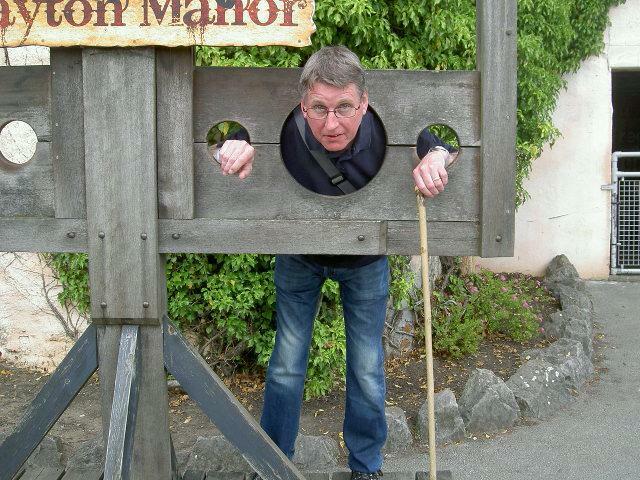 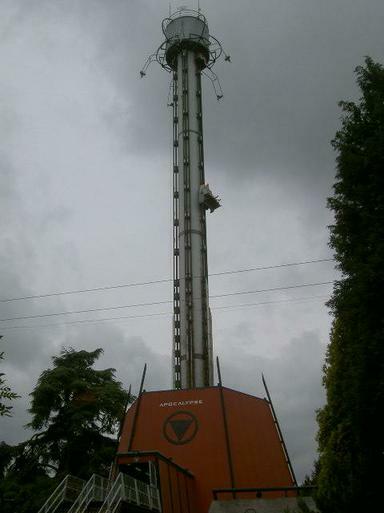 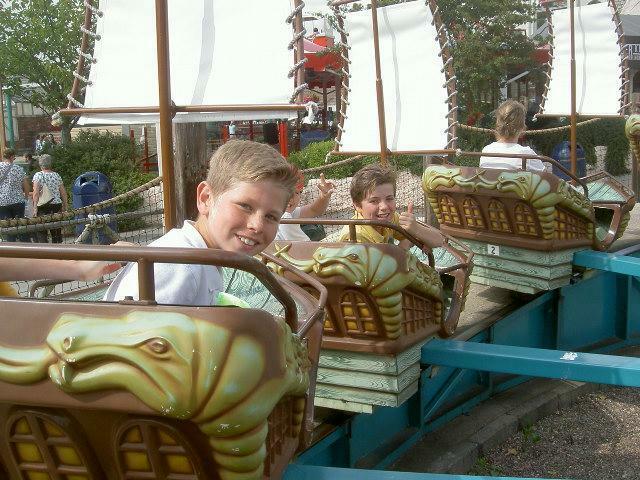 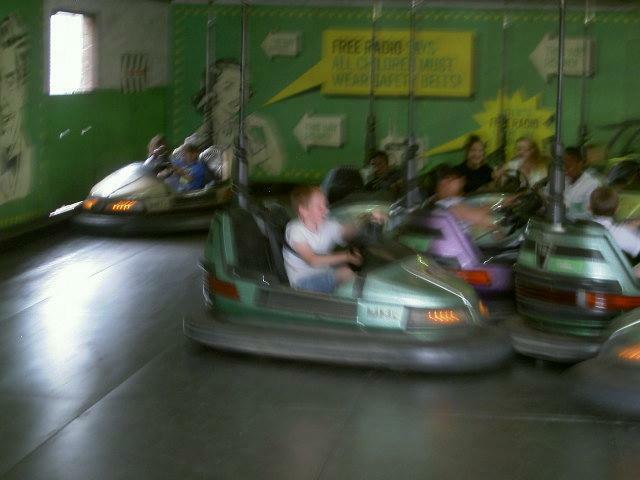 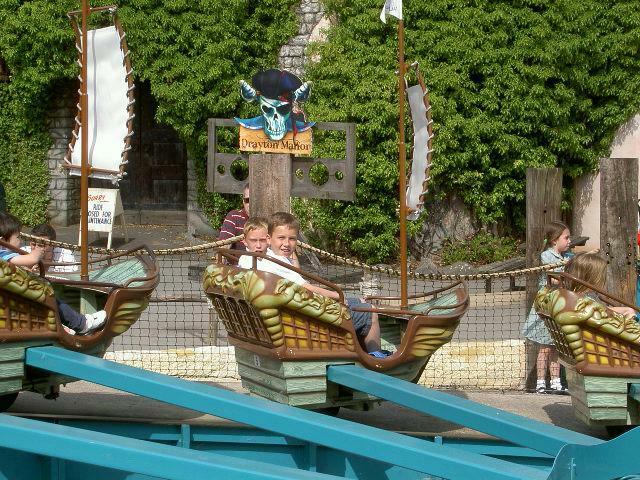 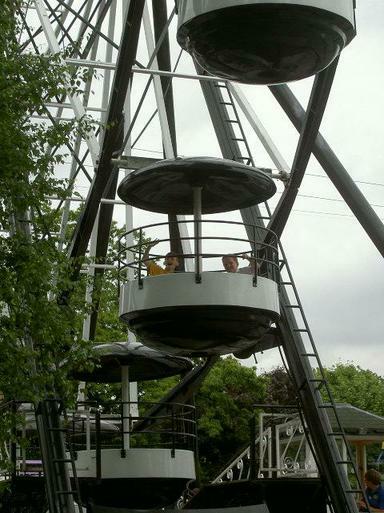 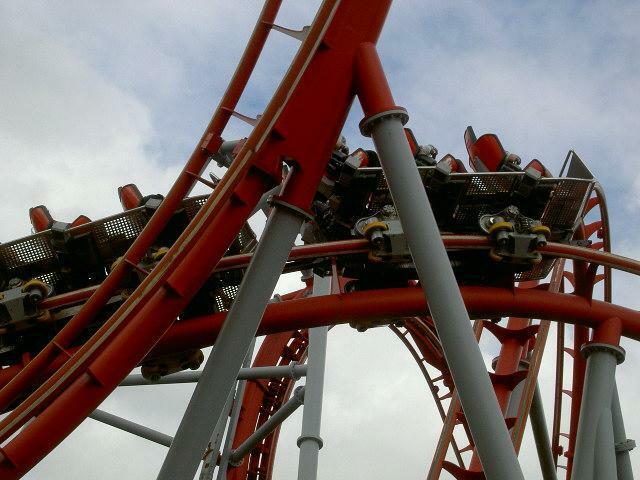 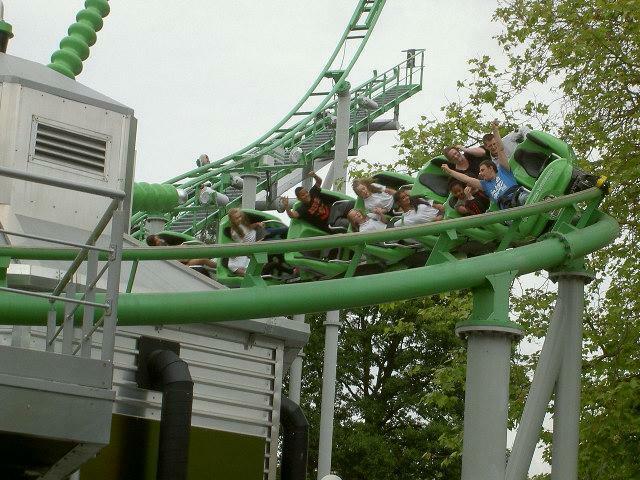 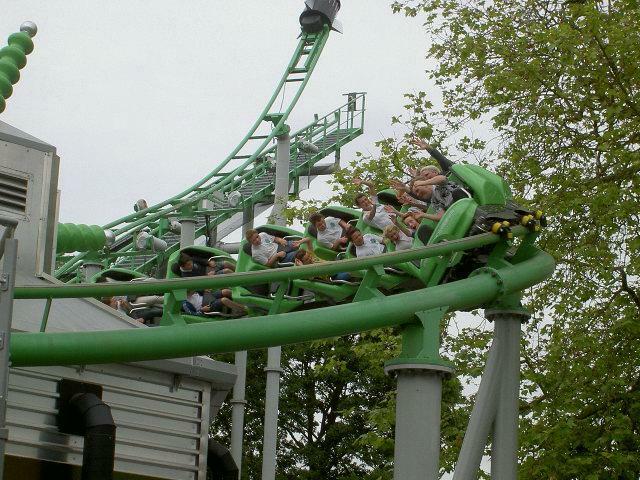 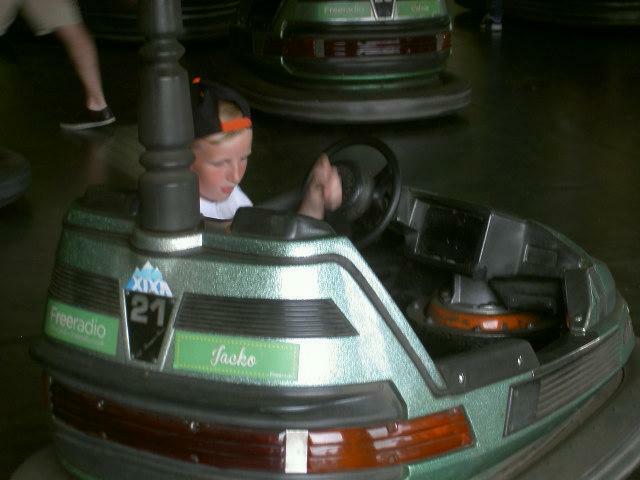 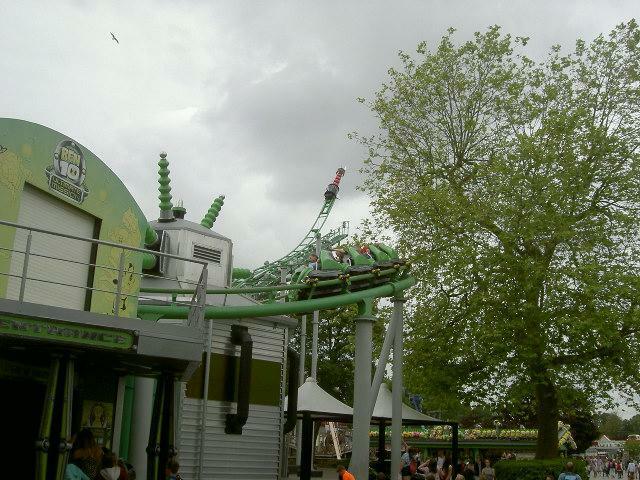 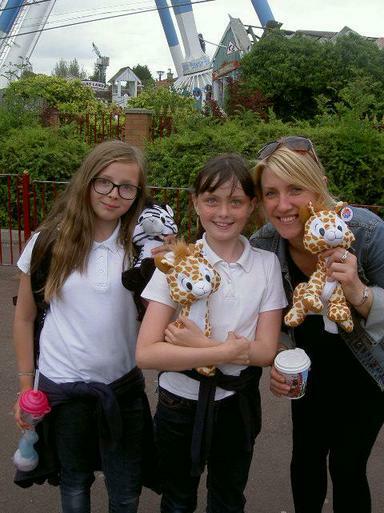 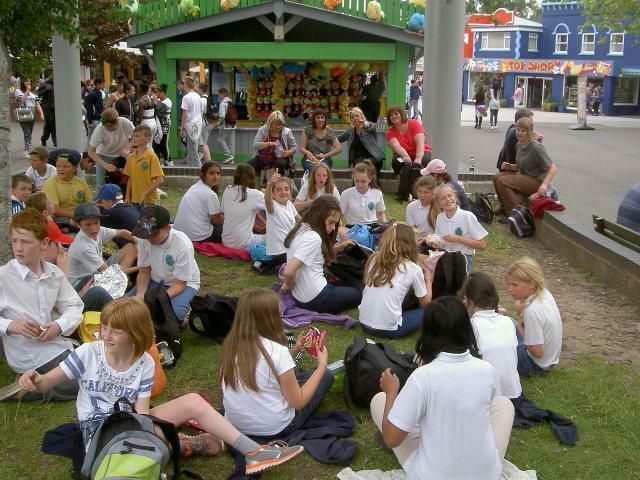 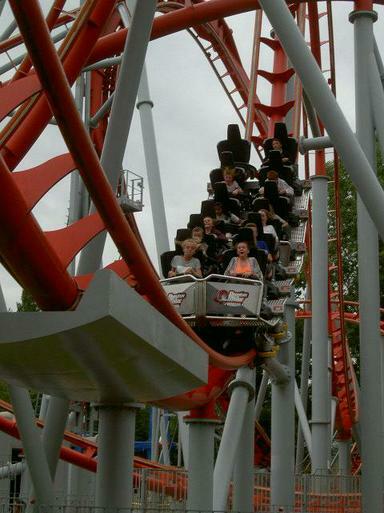 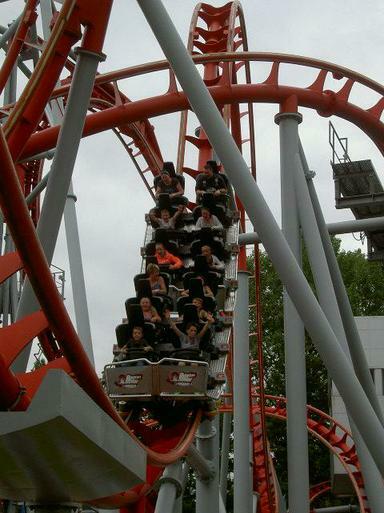 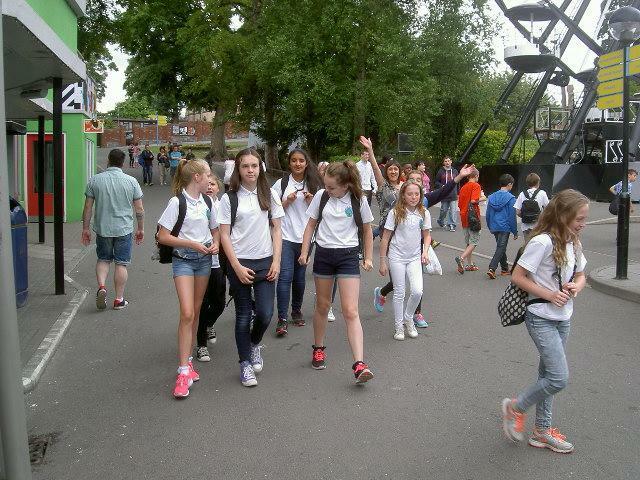 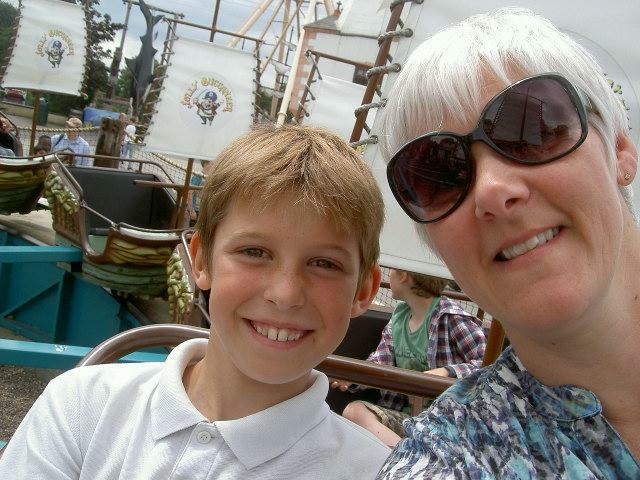 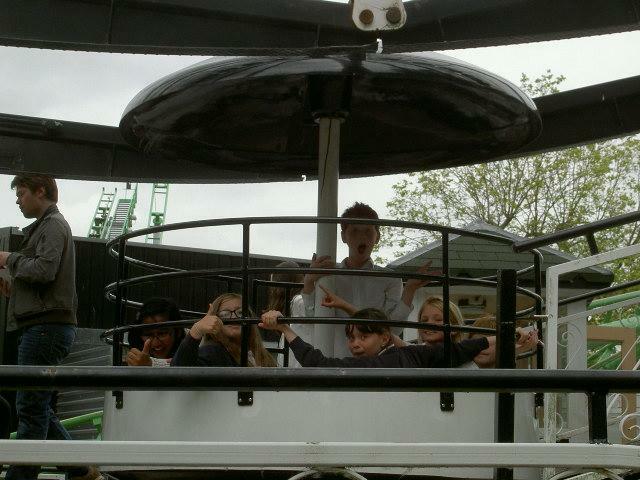 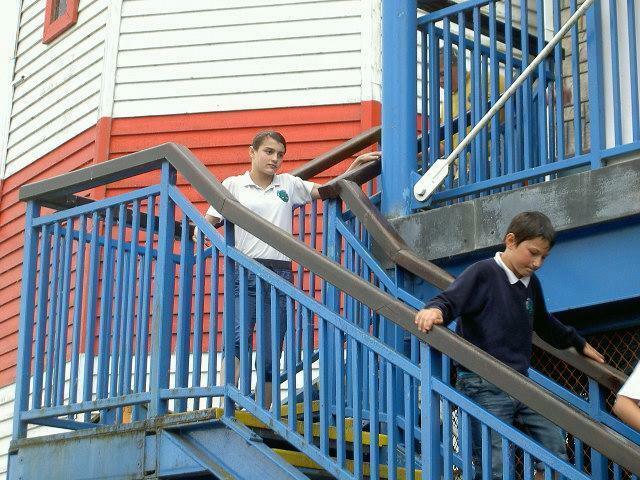 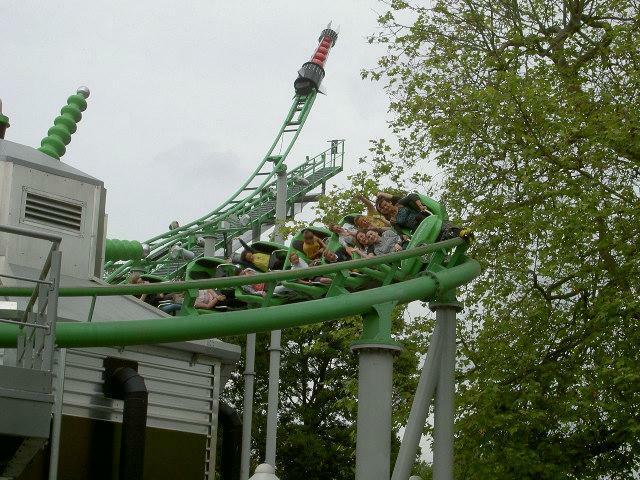 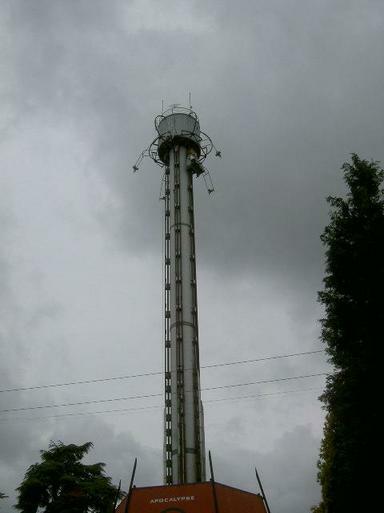 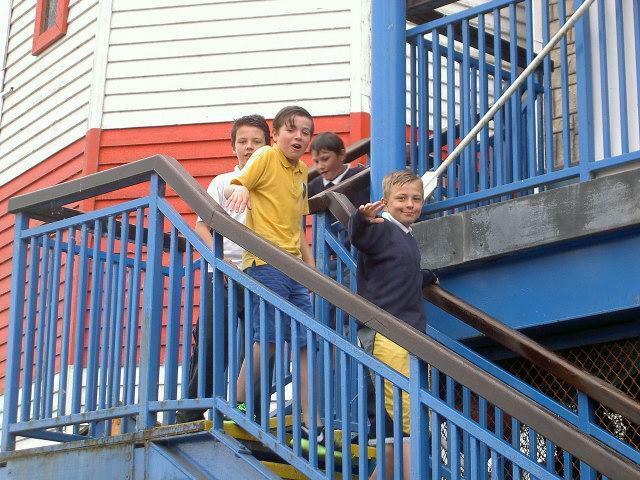 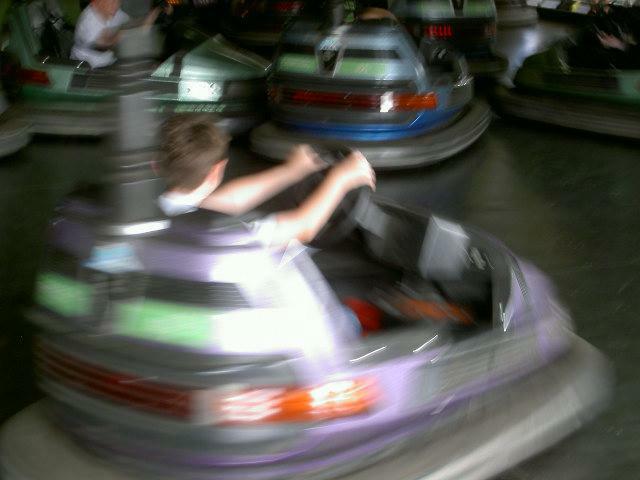 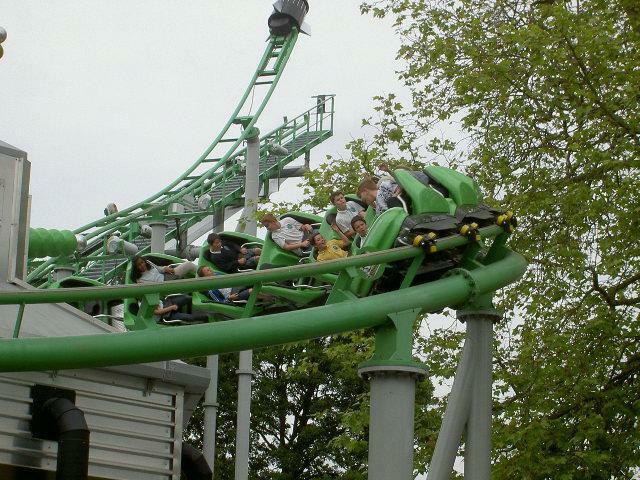 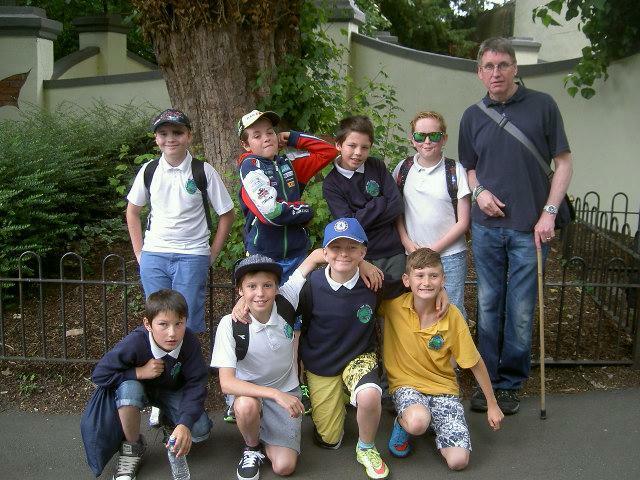 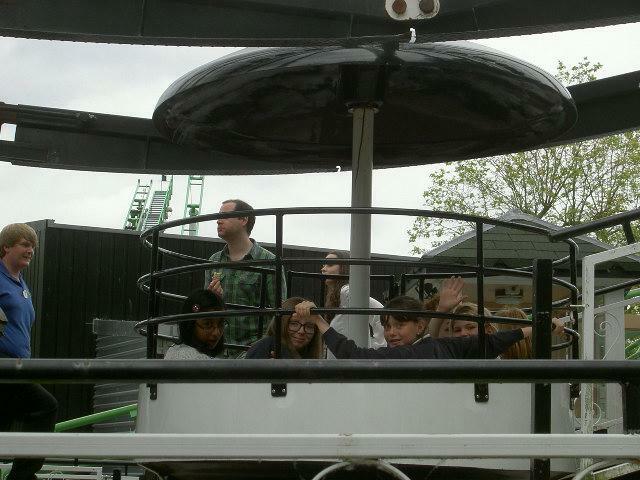 Thank you Minotaur Class for a fantastic day at Drayton Manor Theme Park. 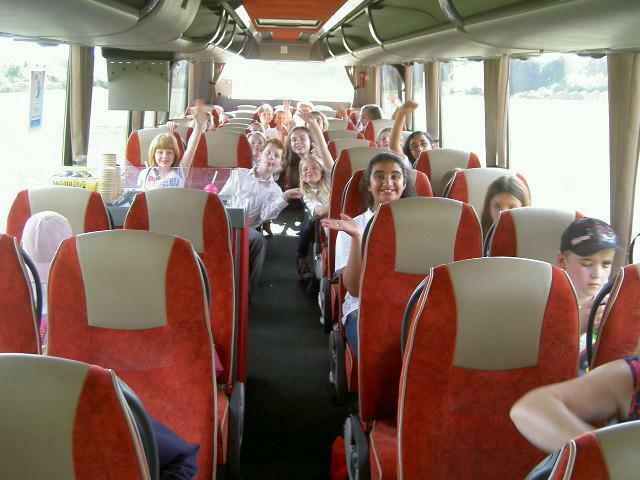 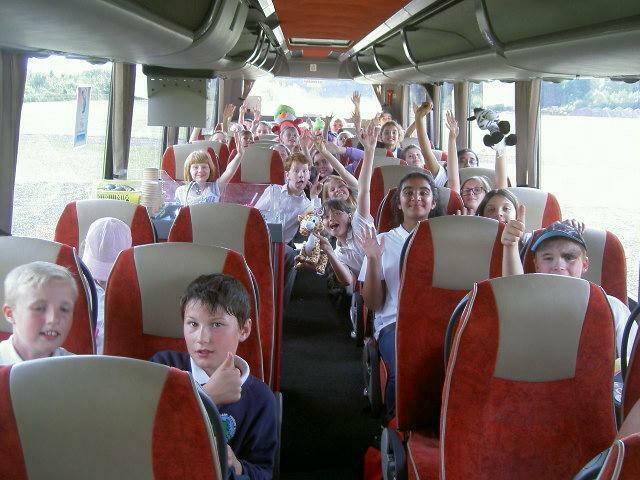 Brilliant memories of a wonderful final trip with an amazing bunch of young people. 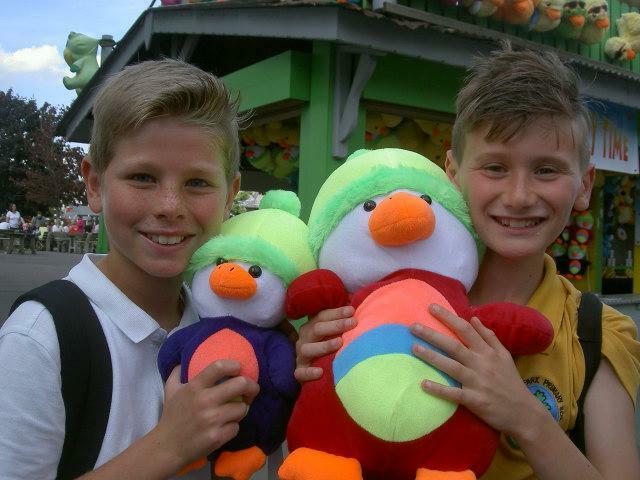 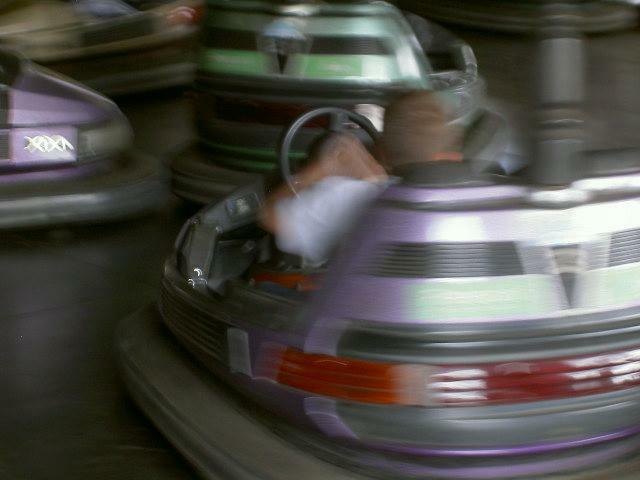 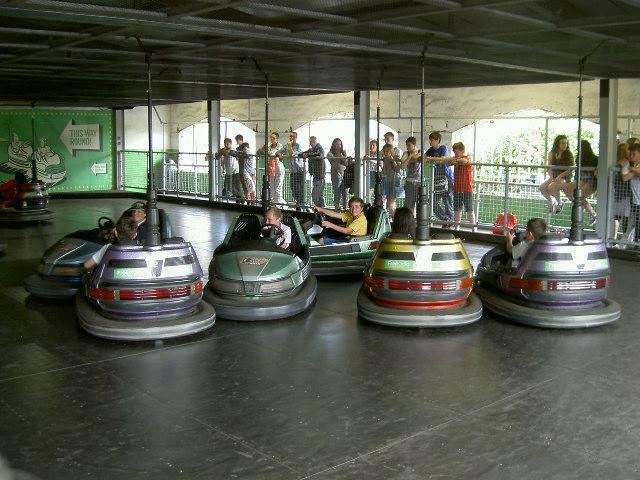 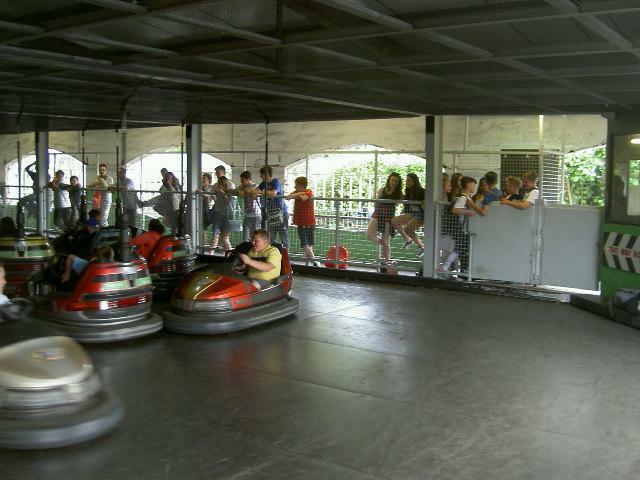 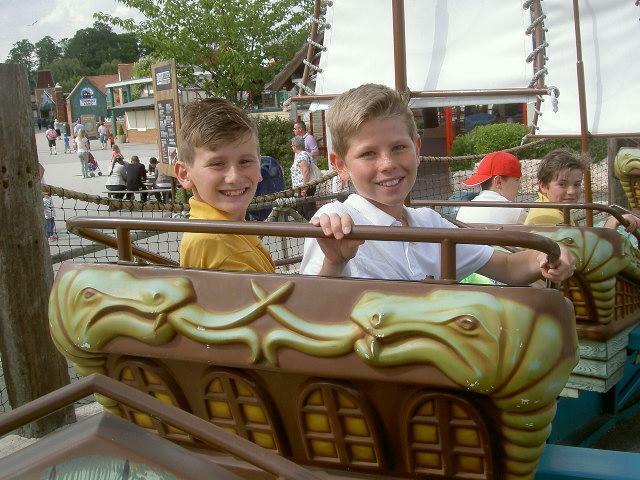 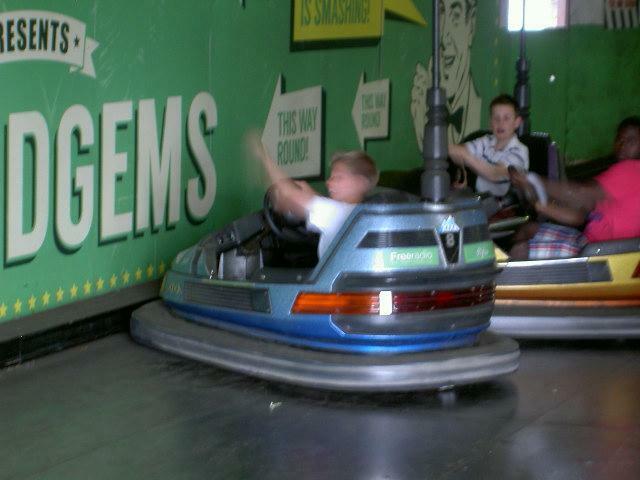 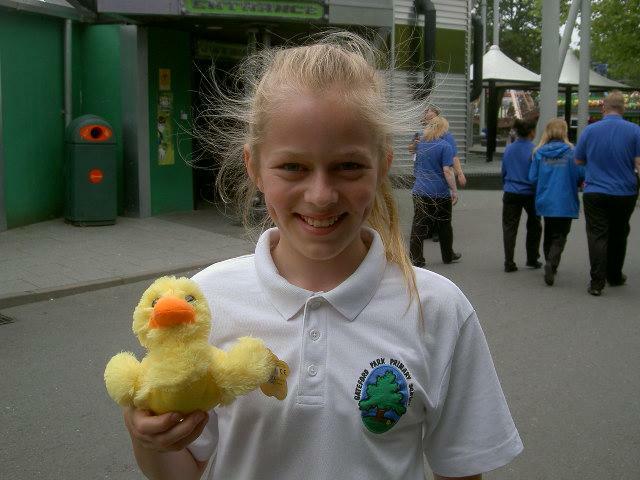 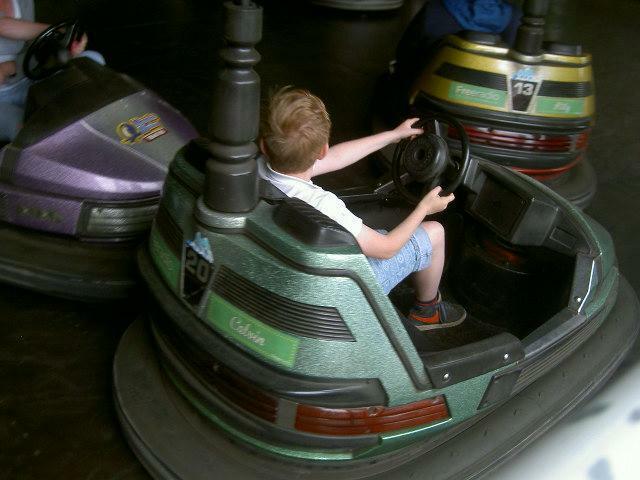 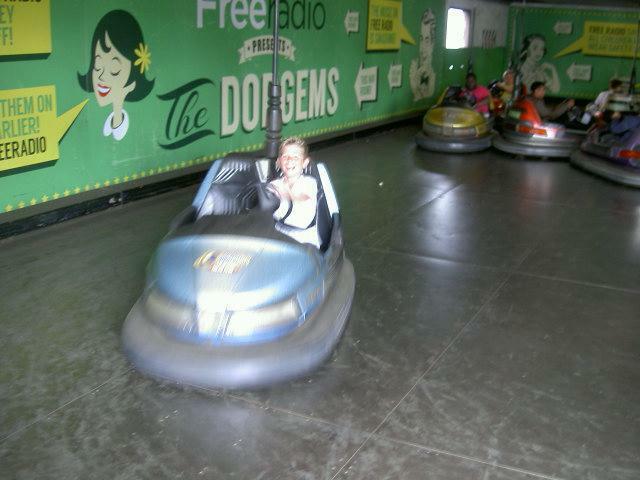 Are you ready for an amazing final half term at Gateford Park? 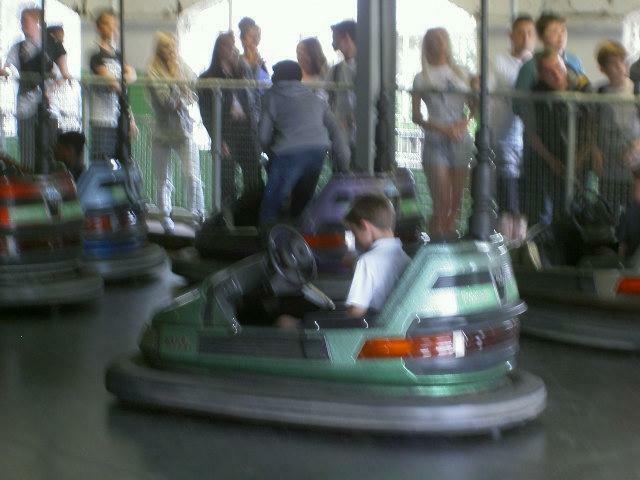 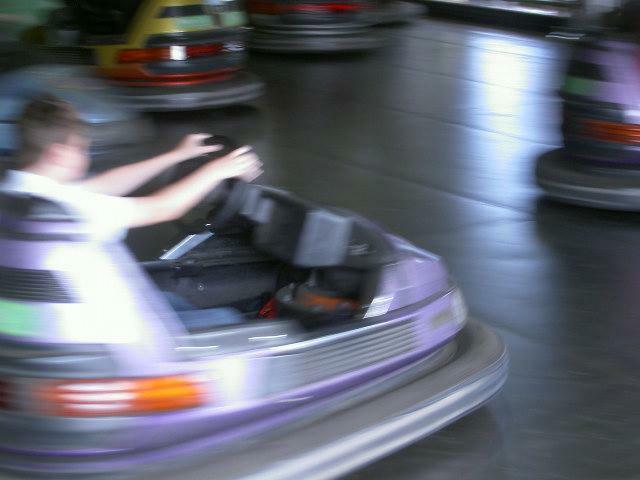 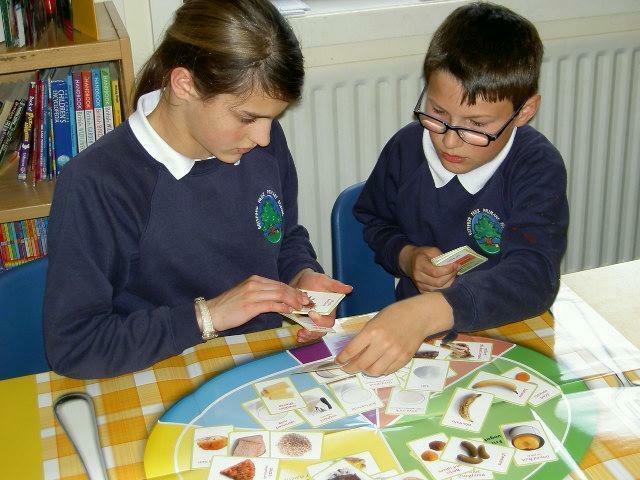 Our topic is called I.D. 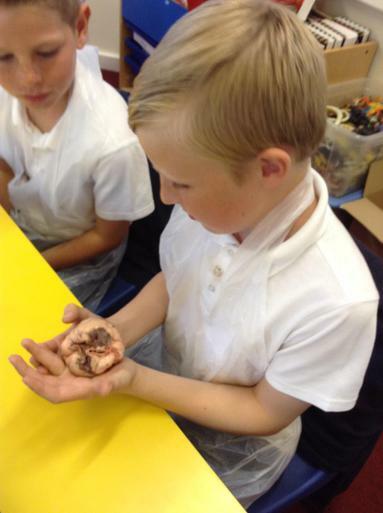 and we will be finding out about what makes us - us! 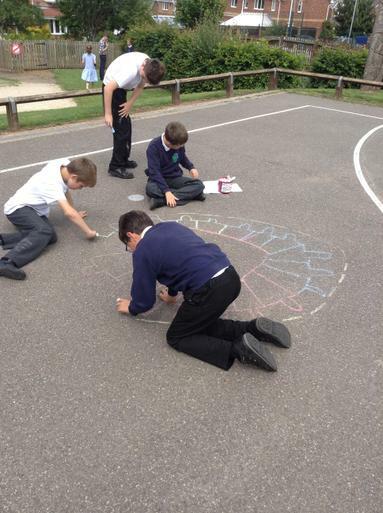 What is our identity? 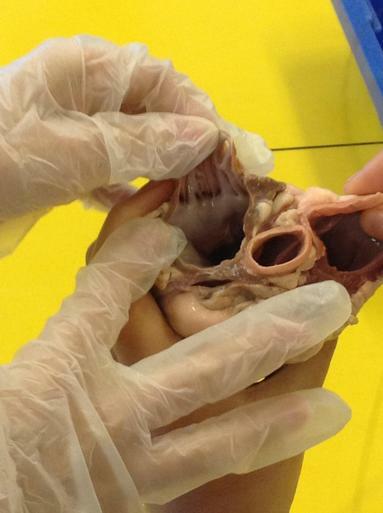 Why do we have certain likes and dislikes? 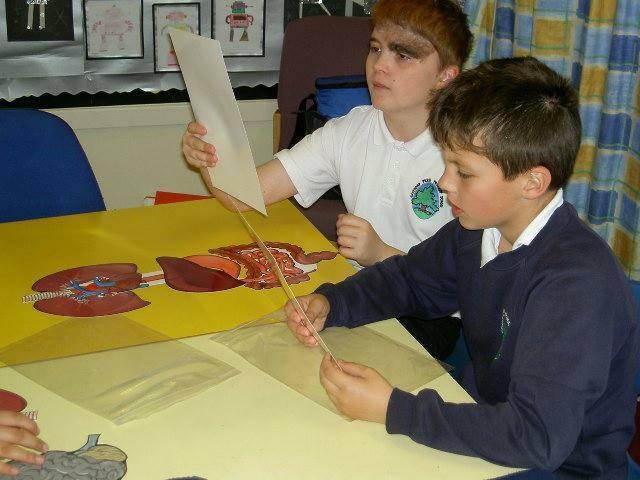 We will also be finding out how the police use our amazing and unique identities to help them solve crime. 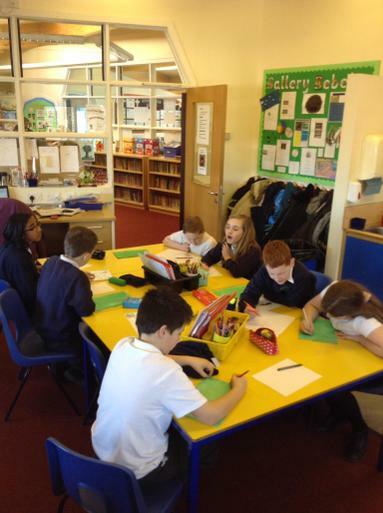 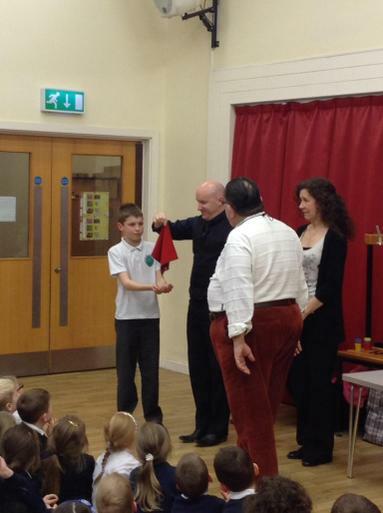 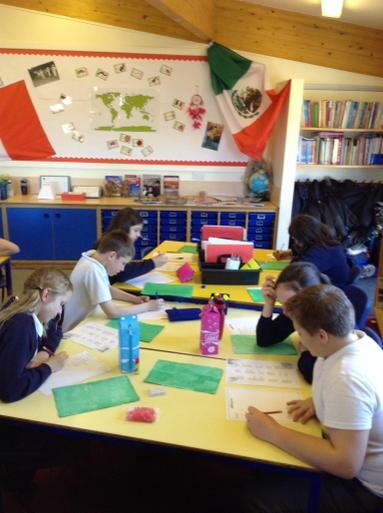 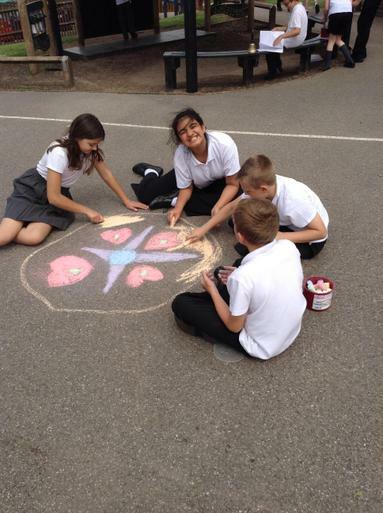 We have been learning about how the arts help people to express their faiths and beliefs. 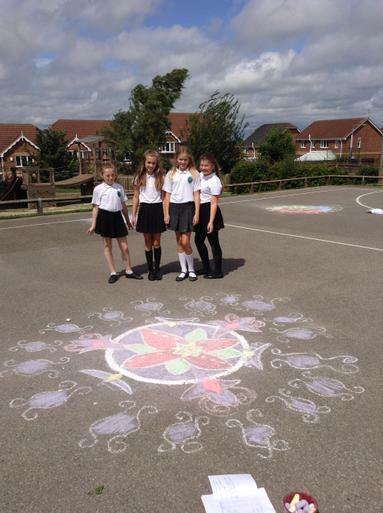 Rangoli patterns welcome Hindus into their homes during Diwali. 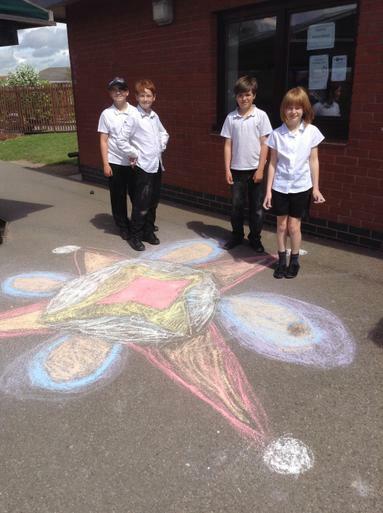 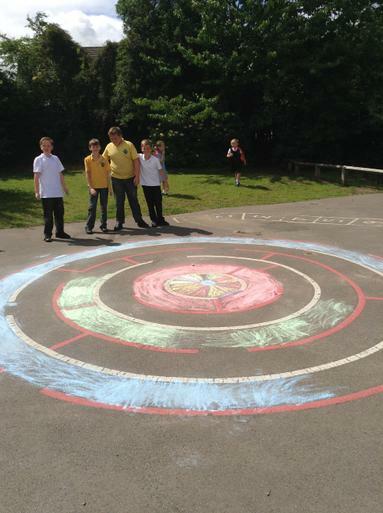 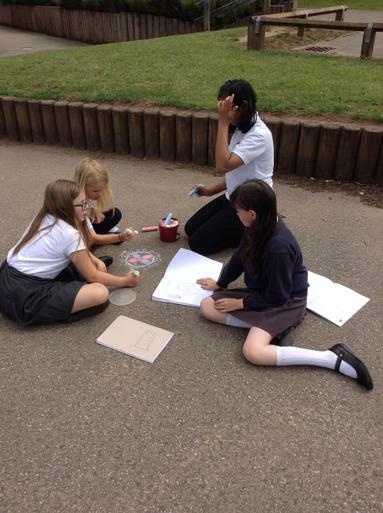 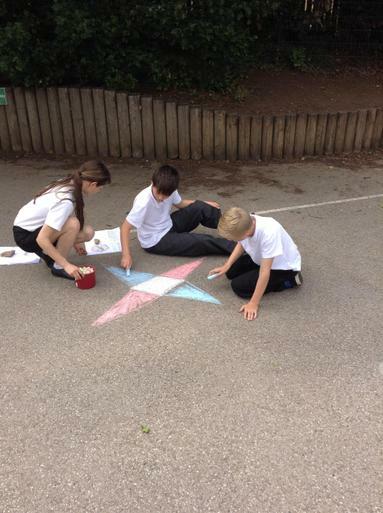 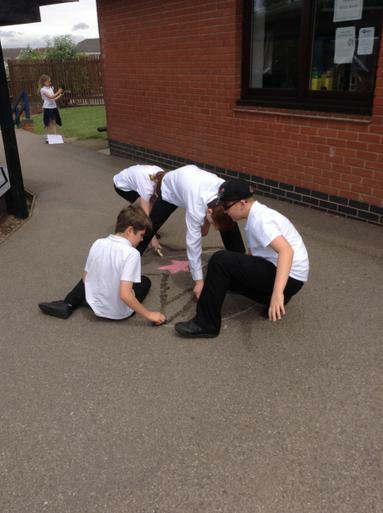 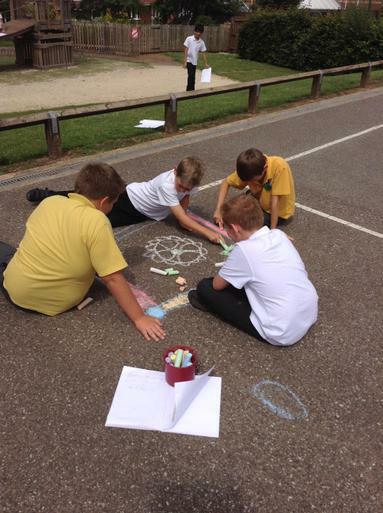 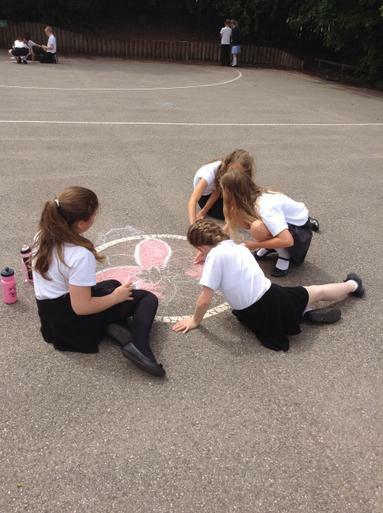 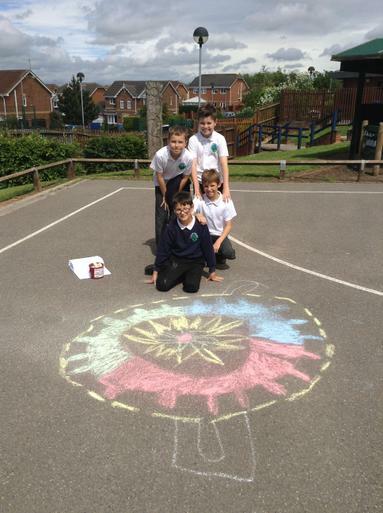 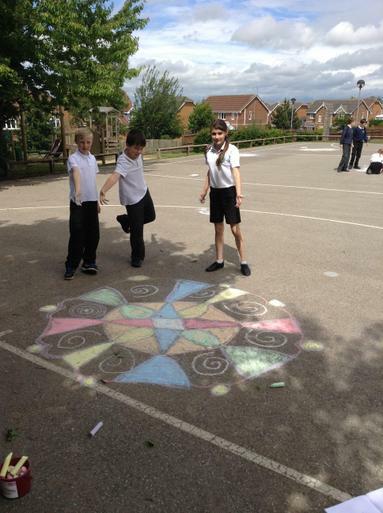 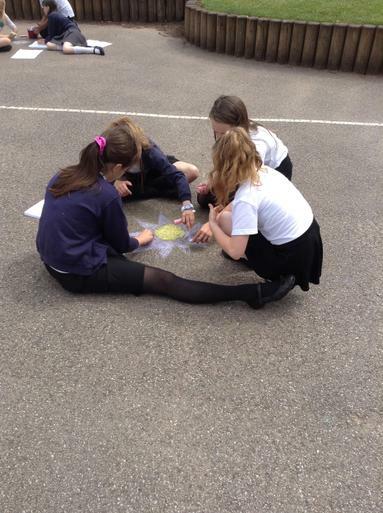 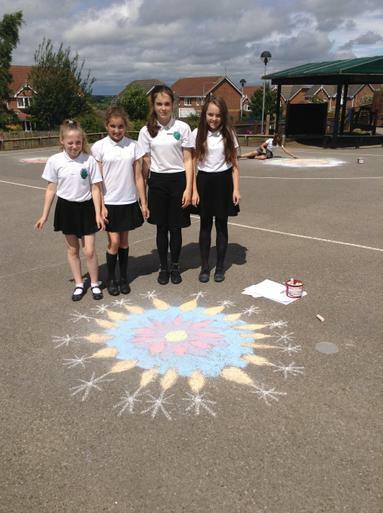 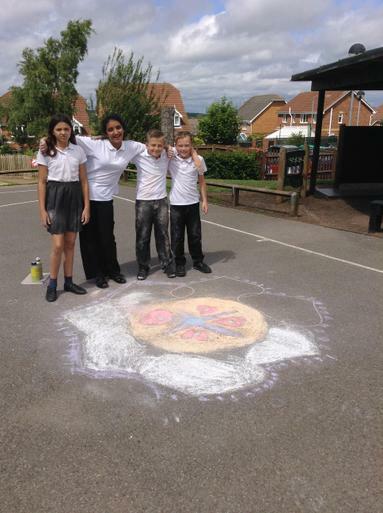 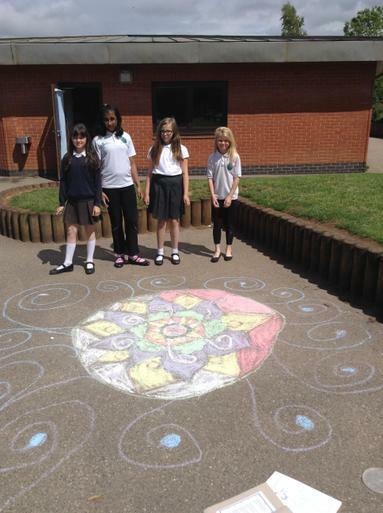 We designed our own Rangoli patterns and decorated our playground with them. 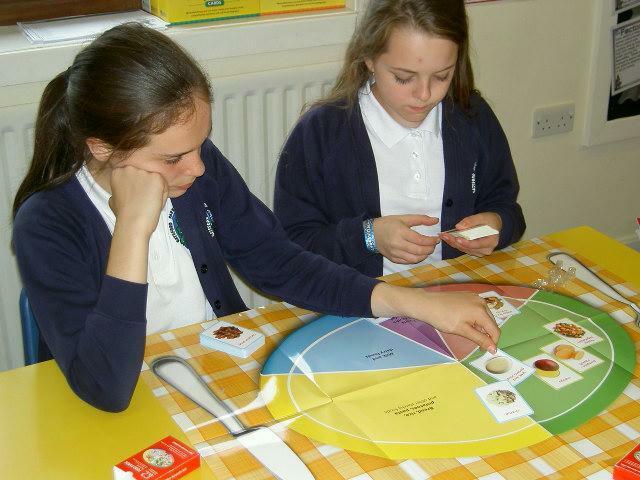 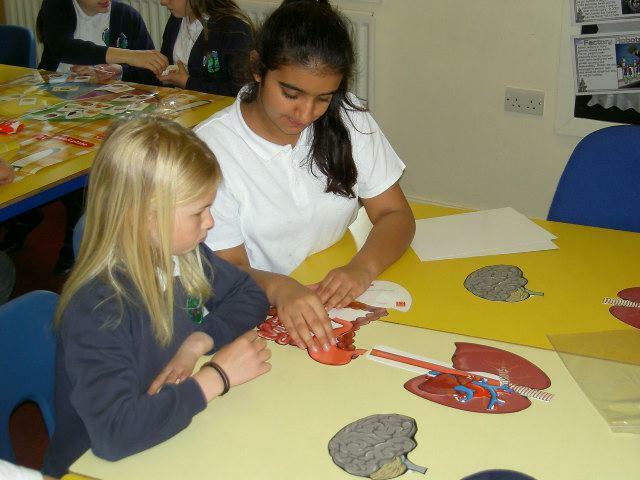 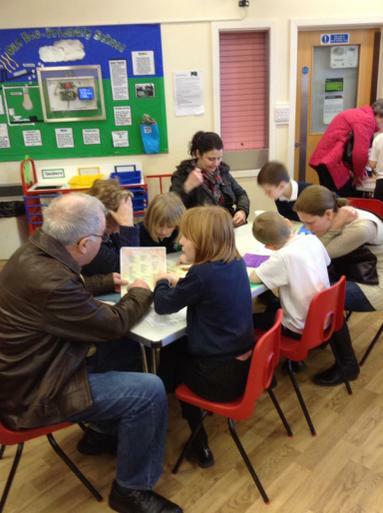 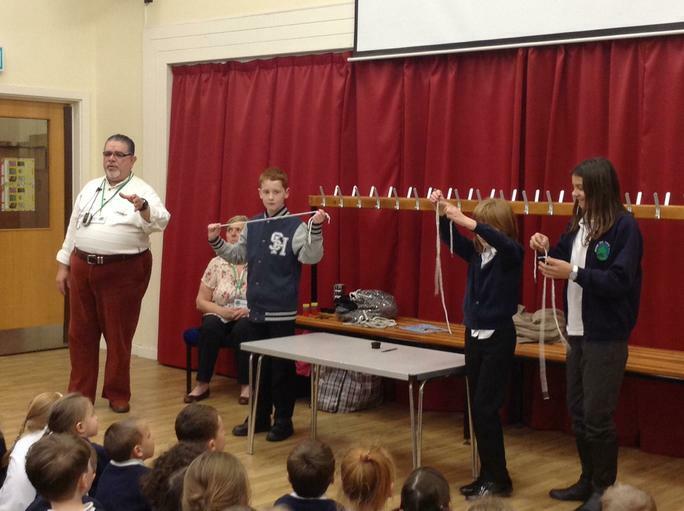 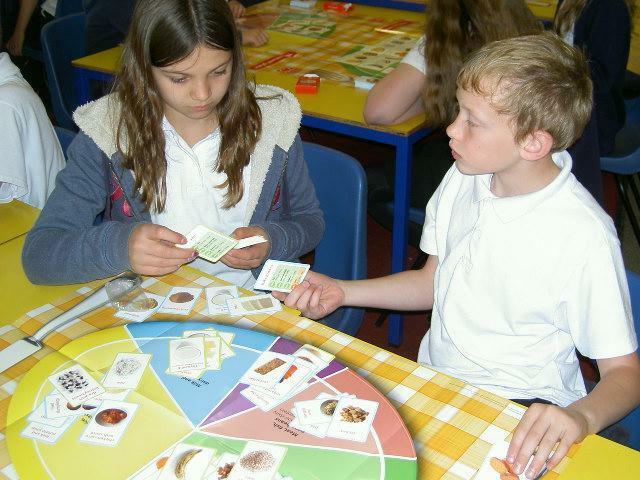 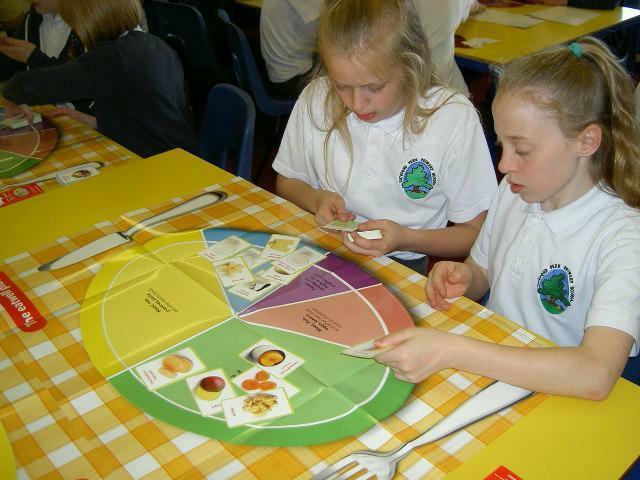 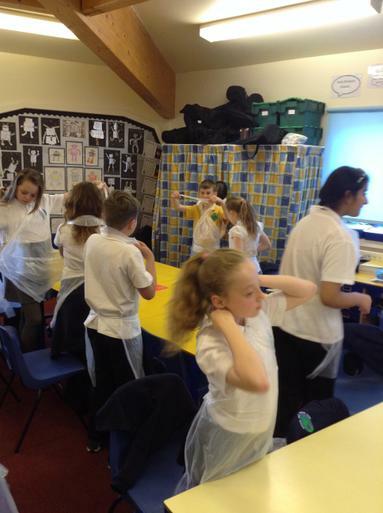 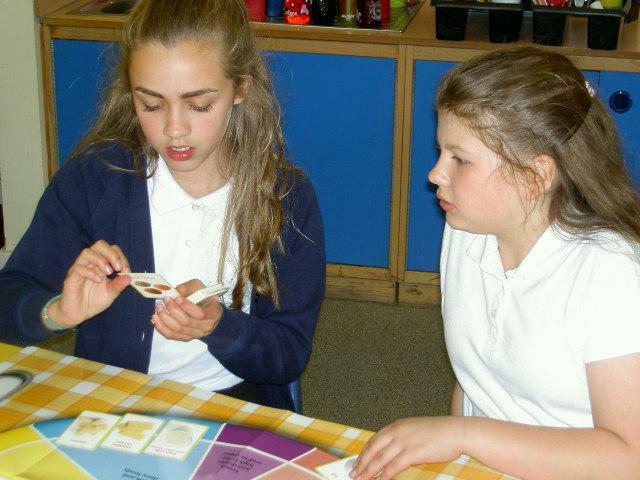 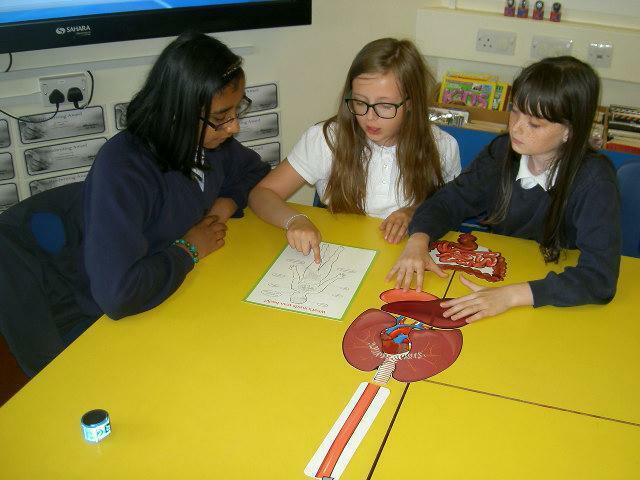 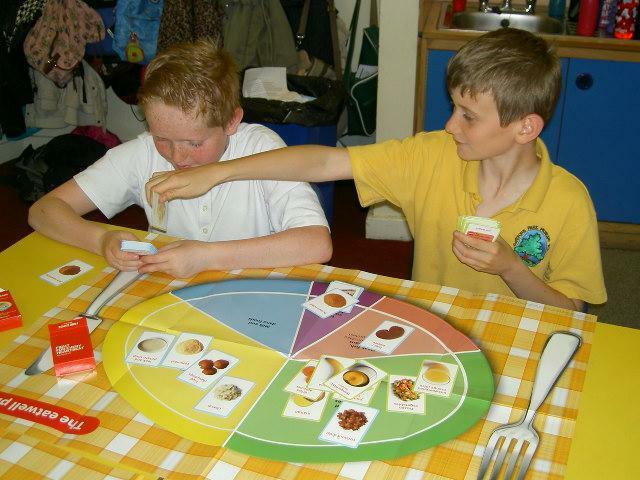 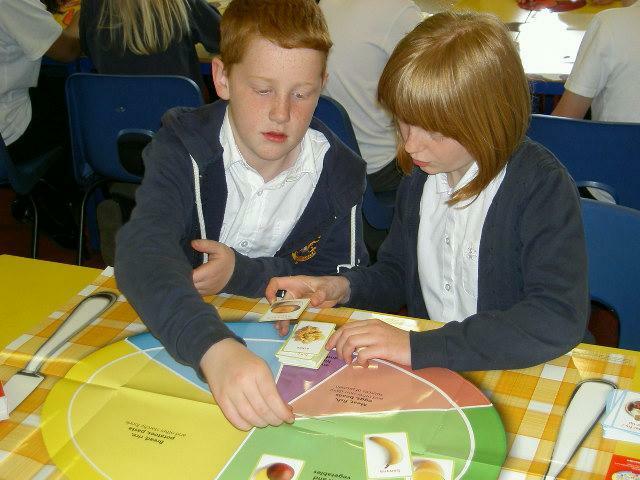 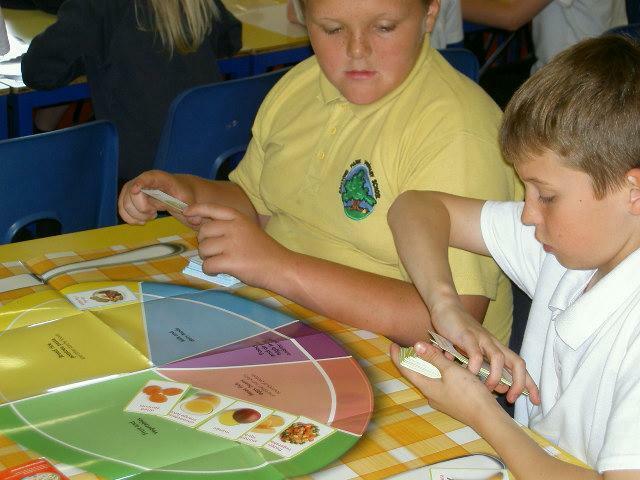 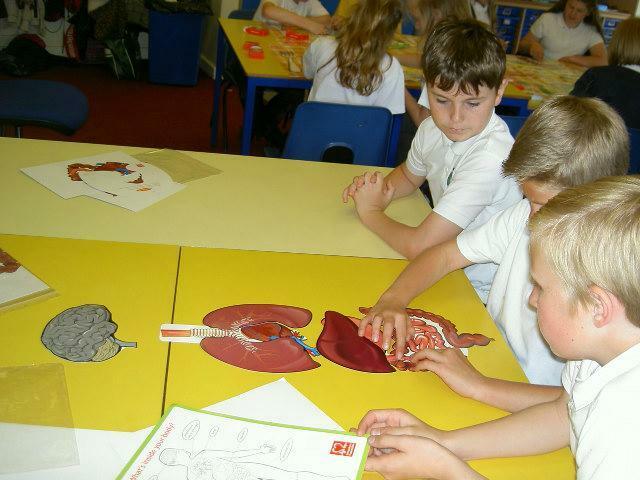 SATs is over and we have been getting on with learning about our hearts, blood and having a healthy diet. 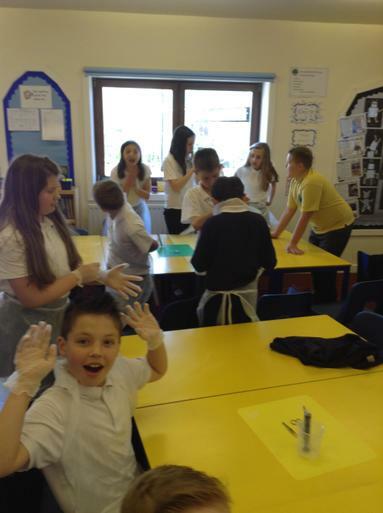 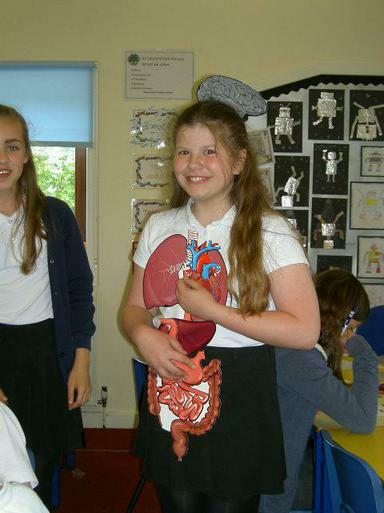 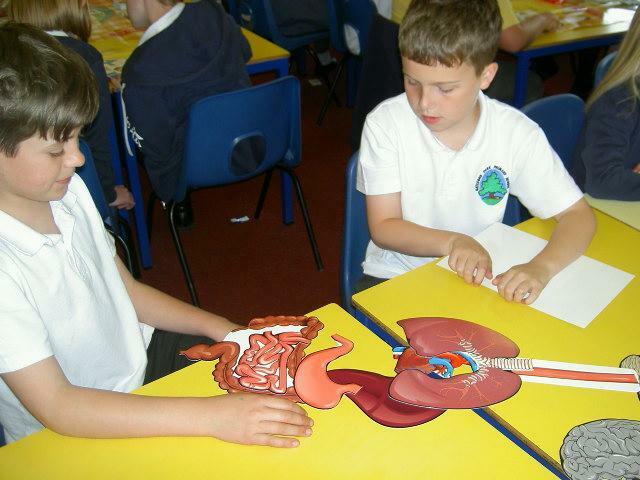 Today we investigated food groups and the main organs of our body. 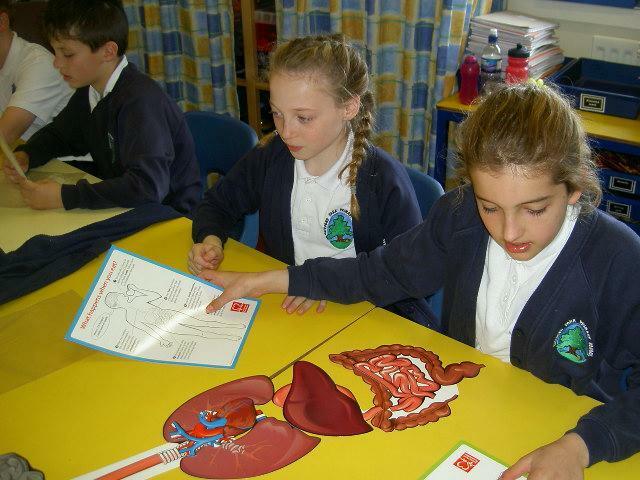 Thanks to the British Heart Foundation for the wonderful resources we used. 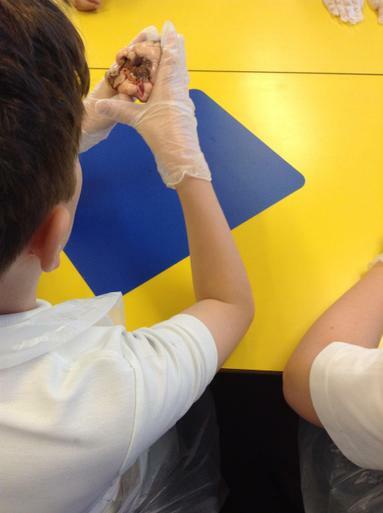 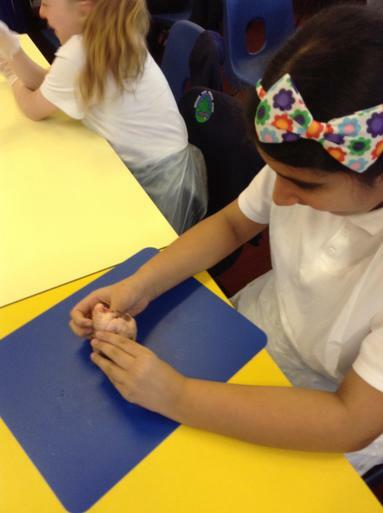 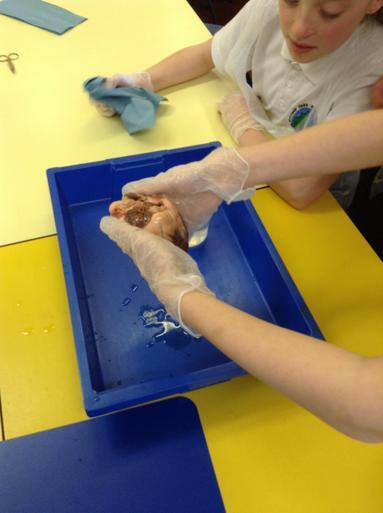 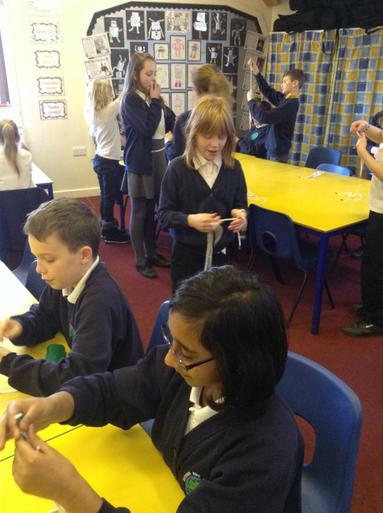 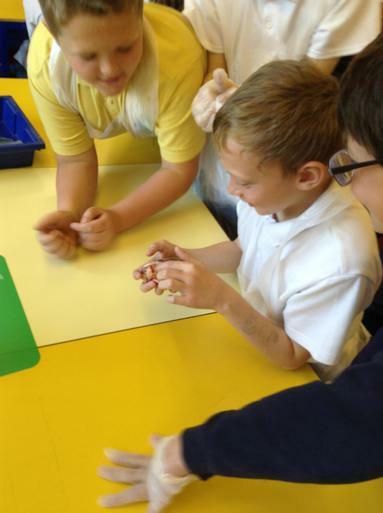 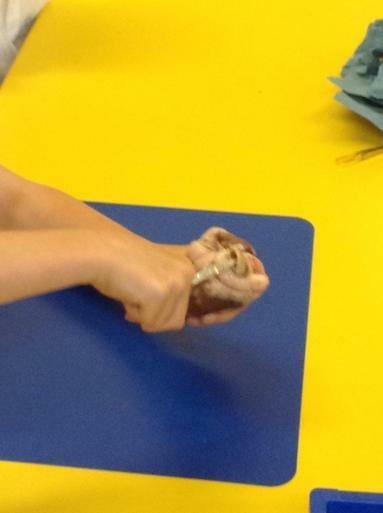 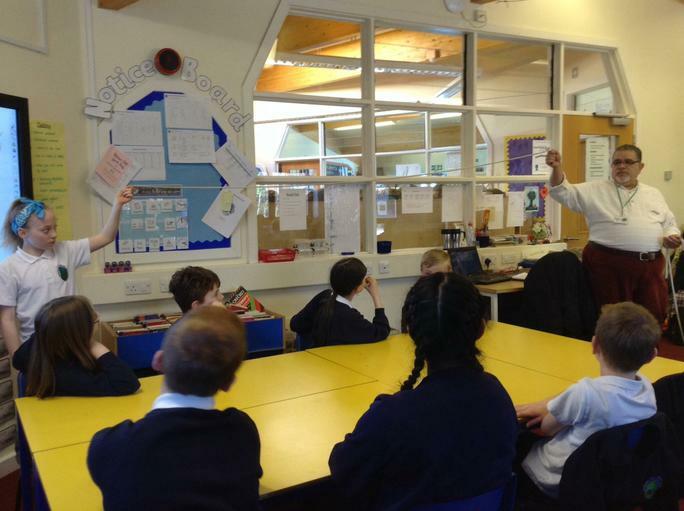 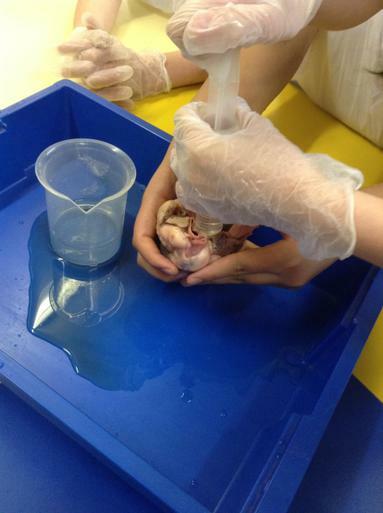 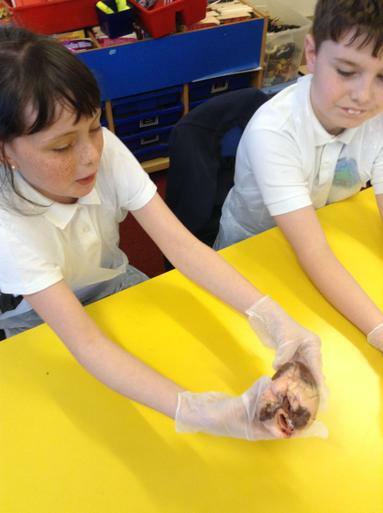 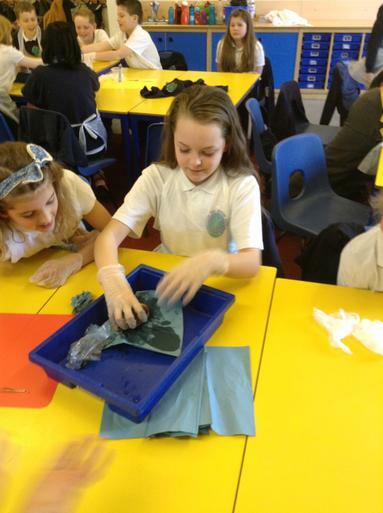 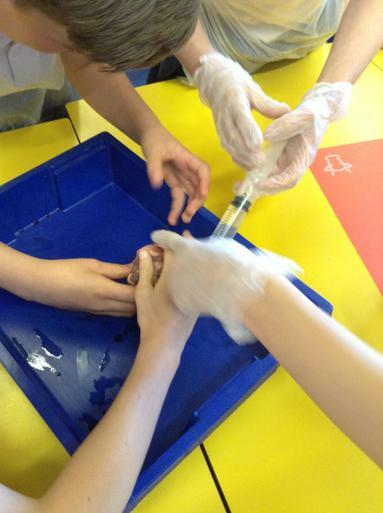 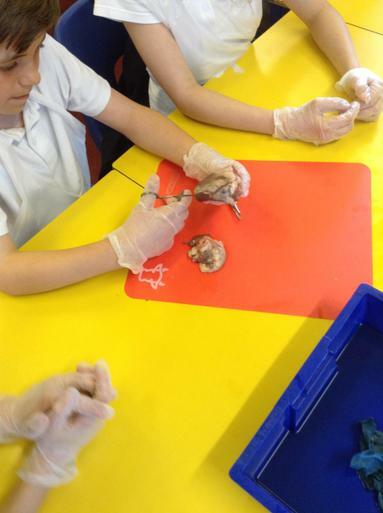 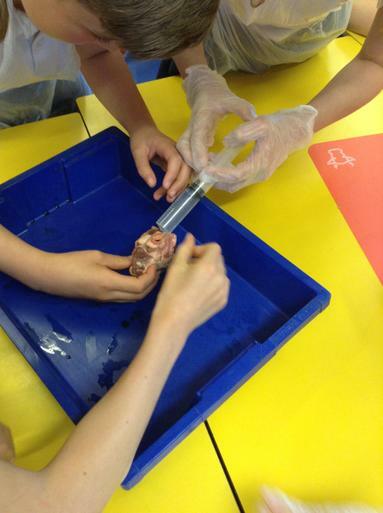 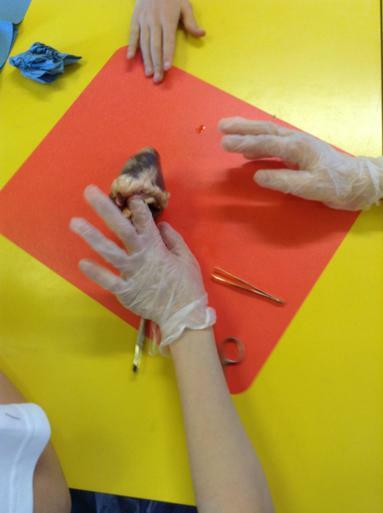 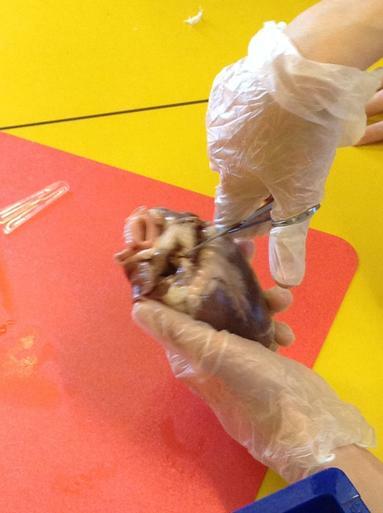 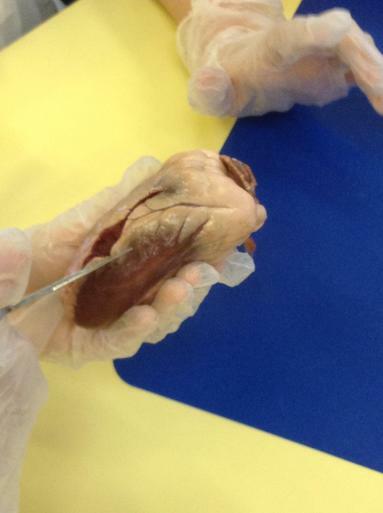 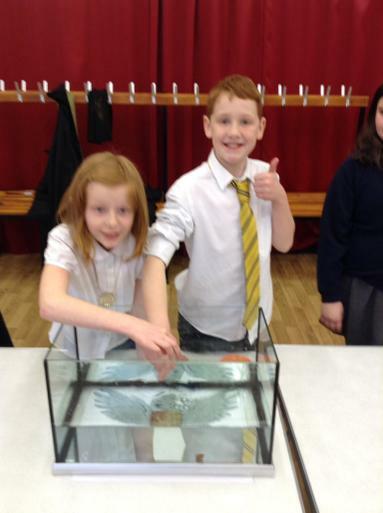 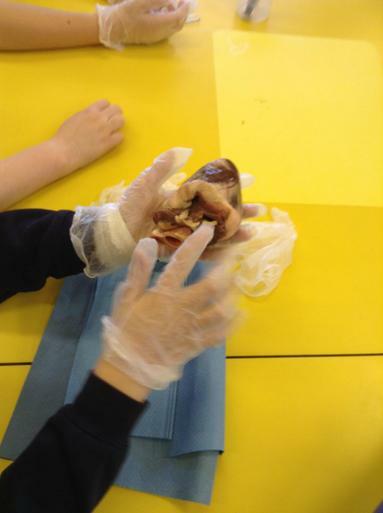 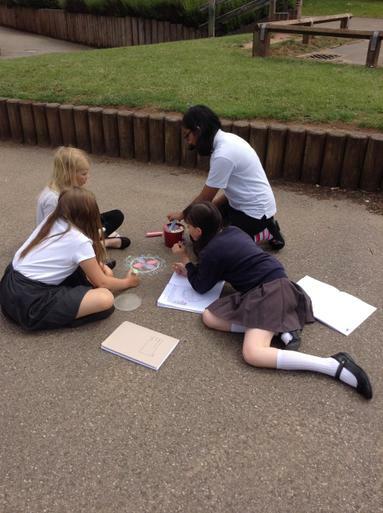 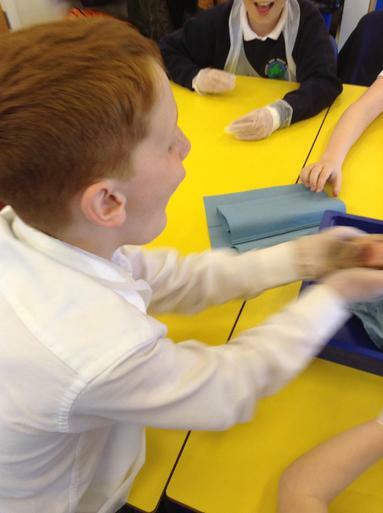 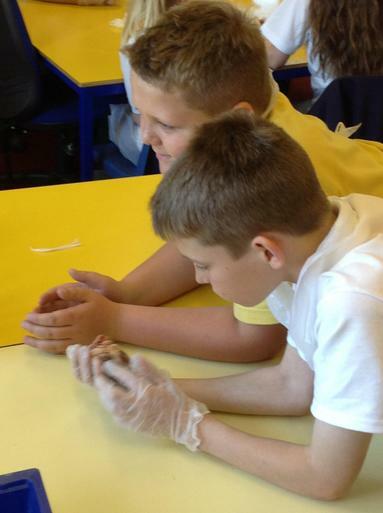 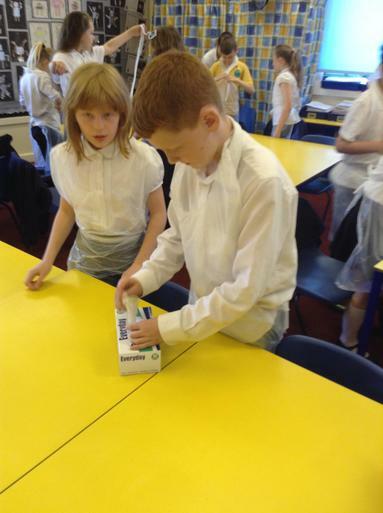 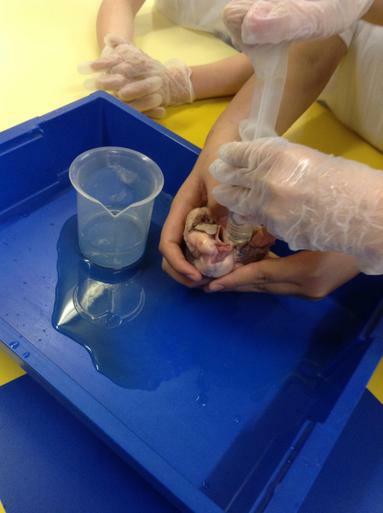 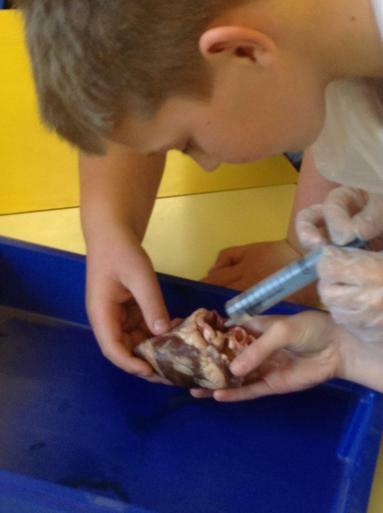 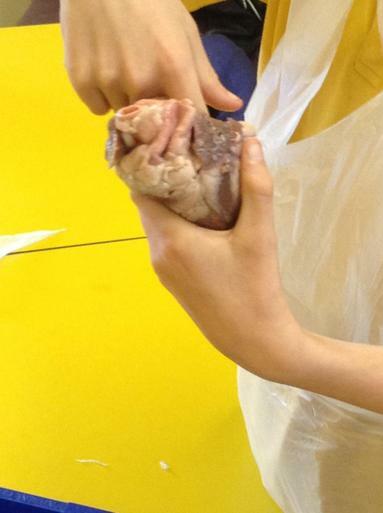 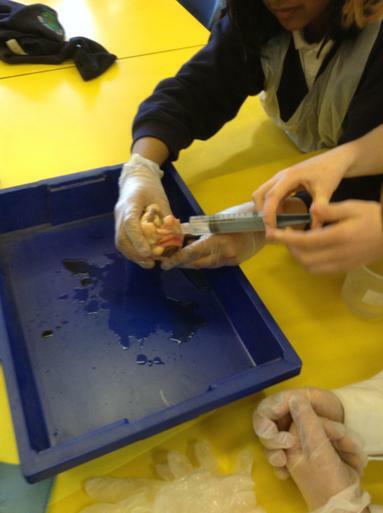 Minotaur Class became scientists for the afternoon and we explored the heart. 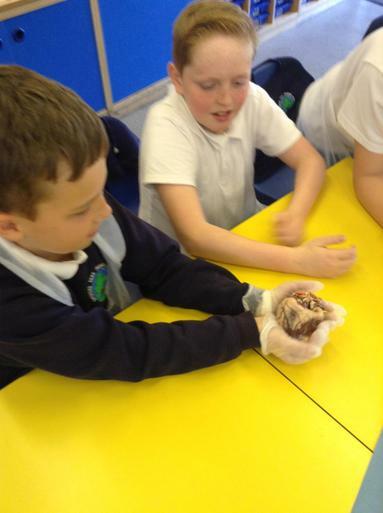 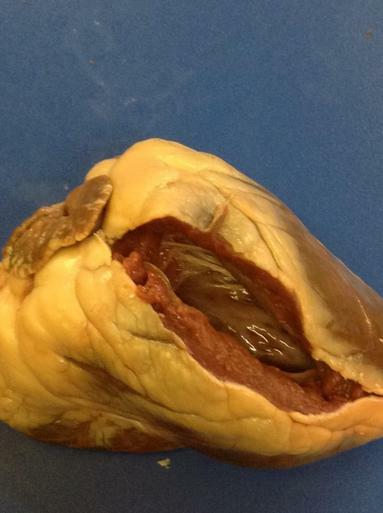 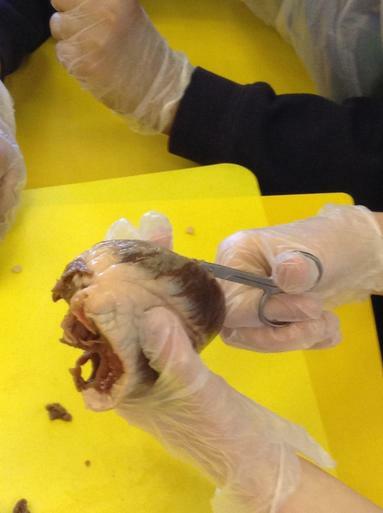 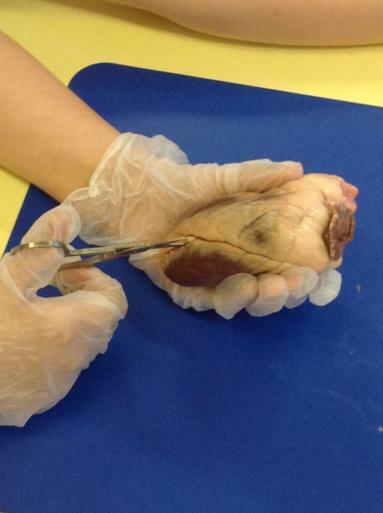 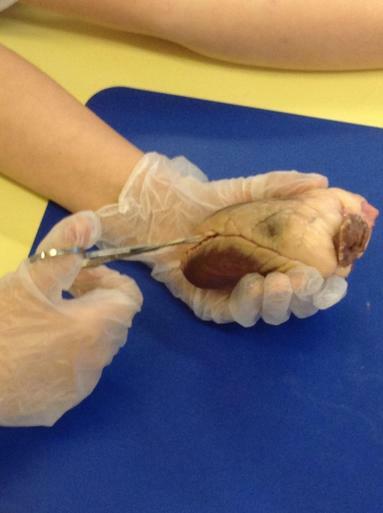 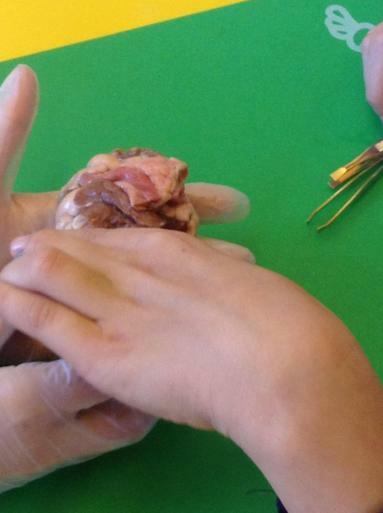 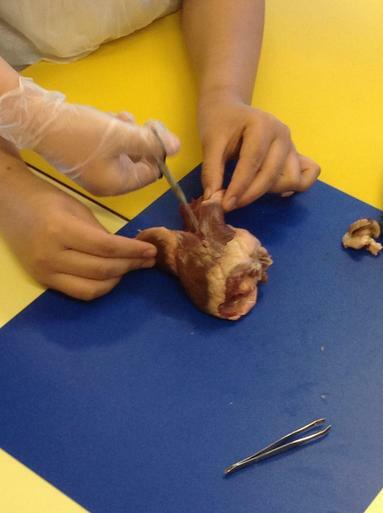 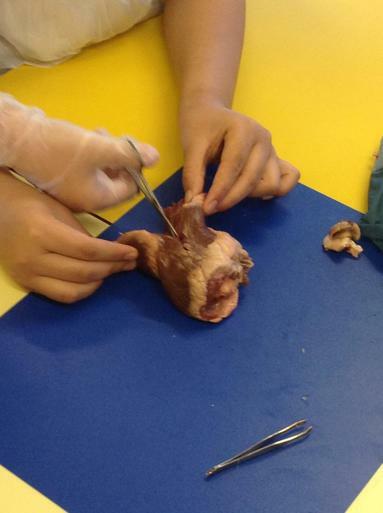 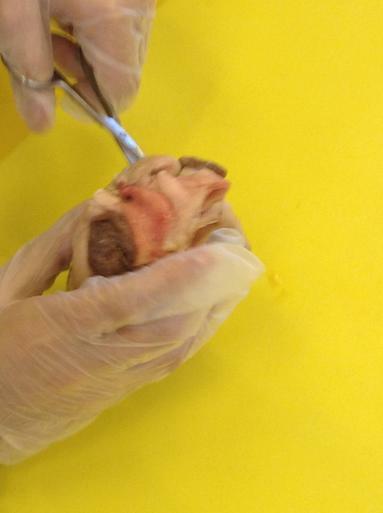 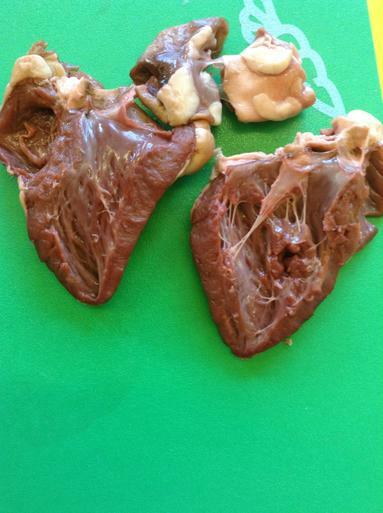 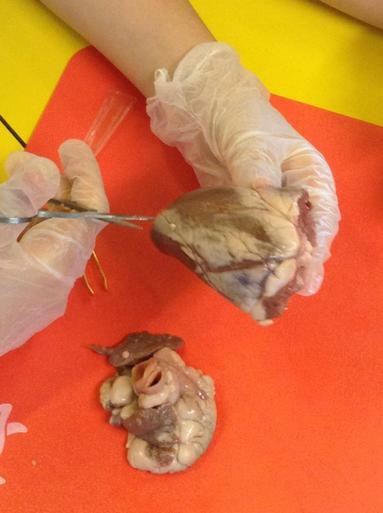 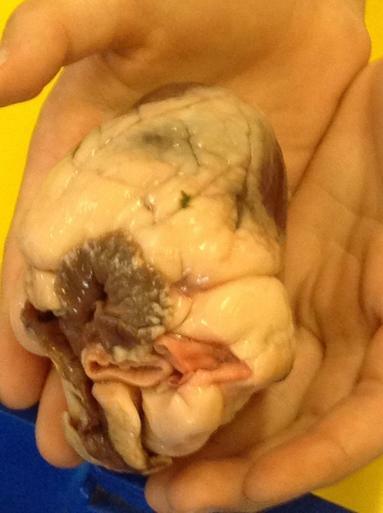 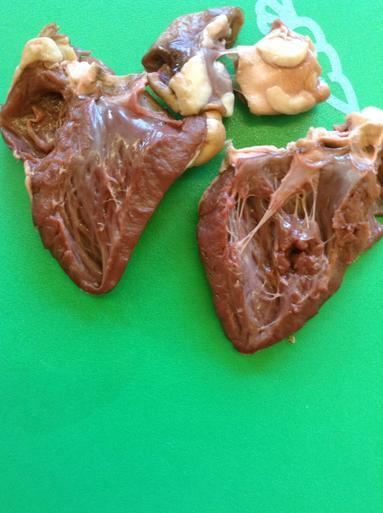 We have been studying and dissecting sheep hearts. 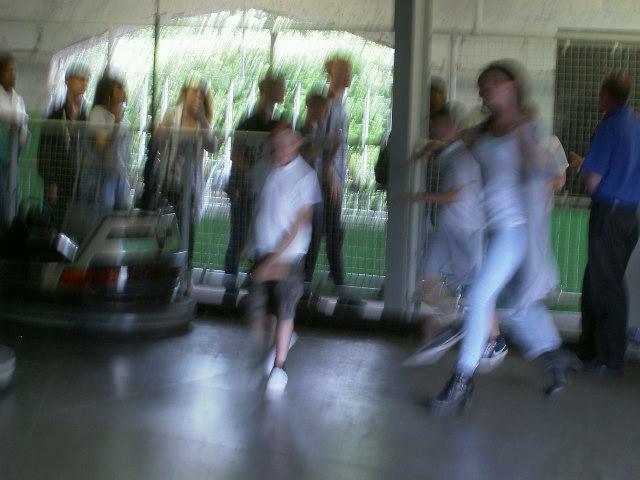 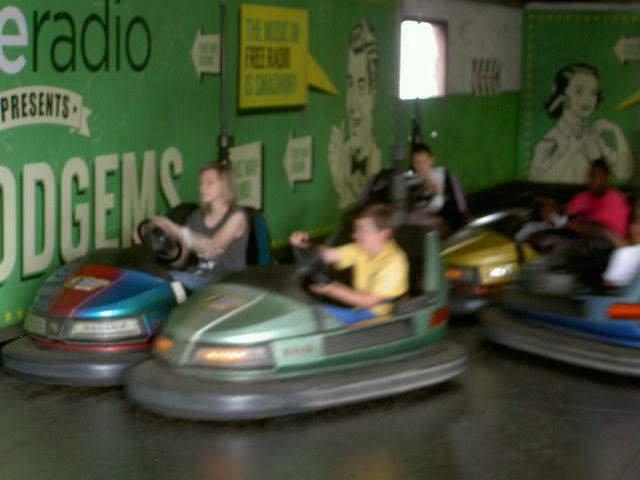 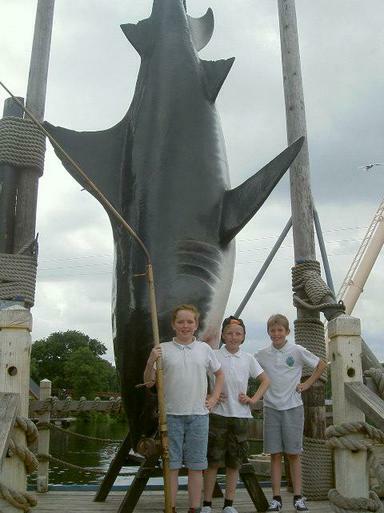 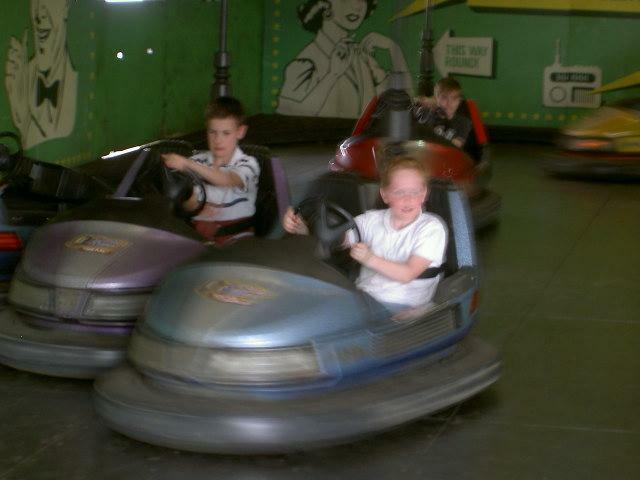 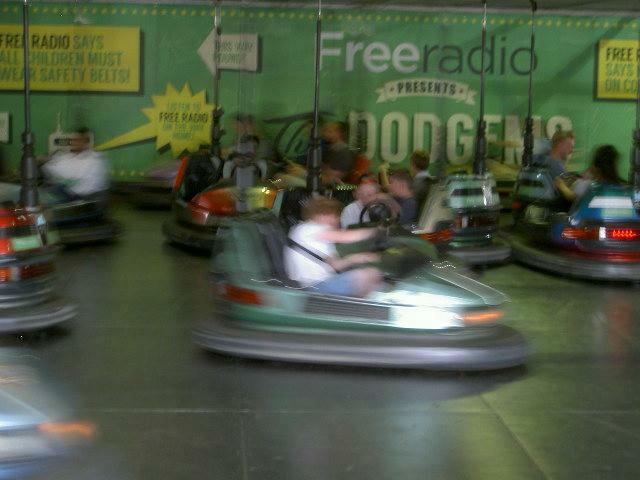 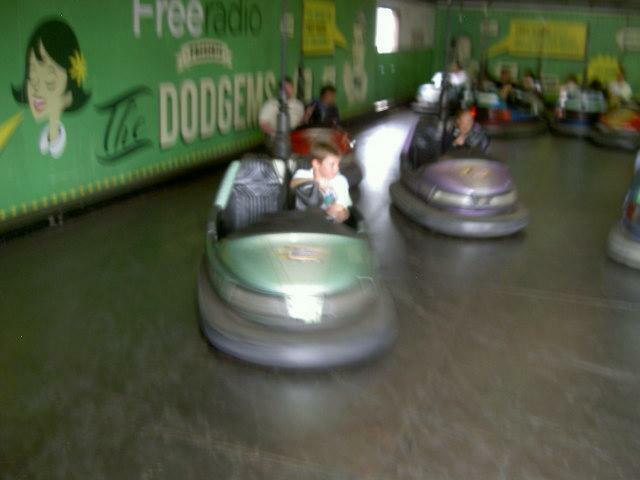 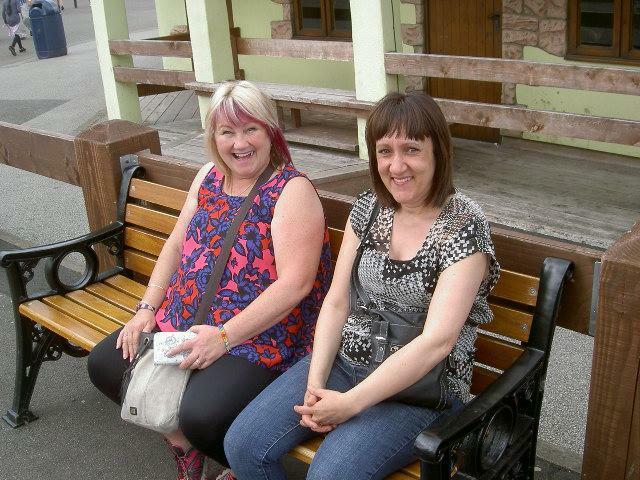 here are some of our photos. 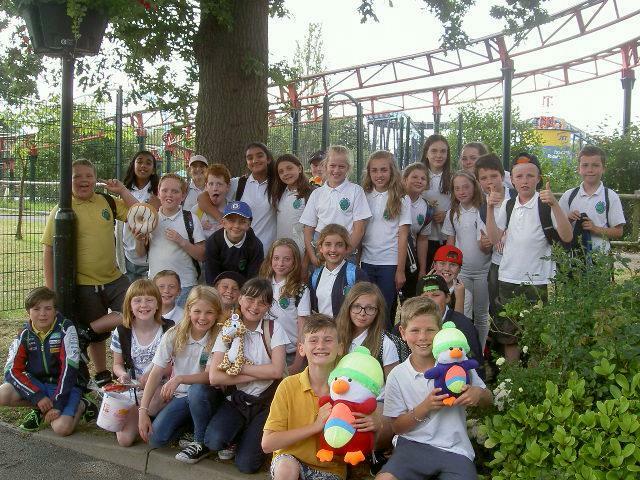 What a fantastic week. 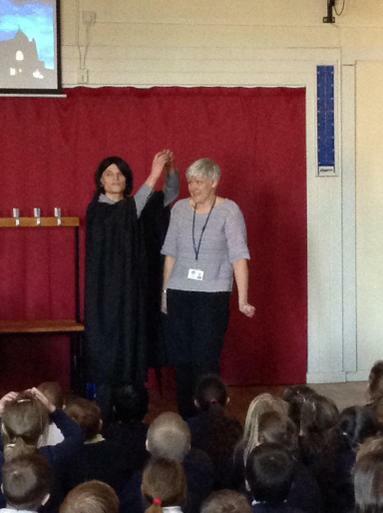 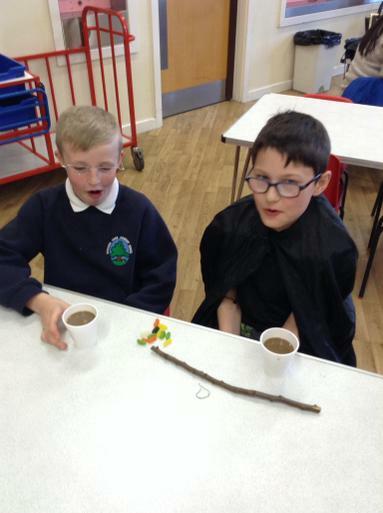 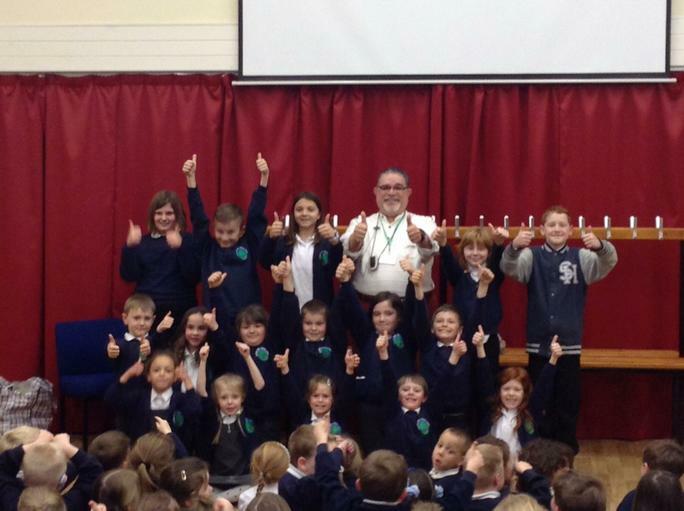 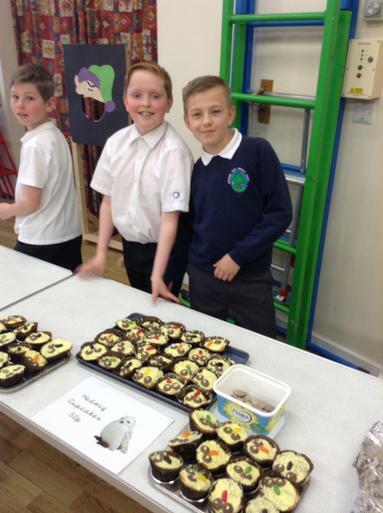 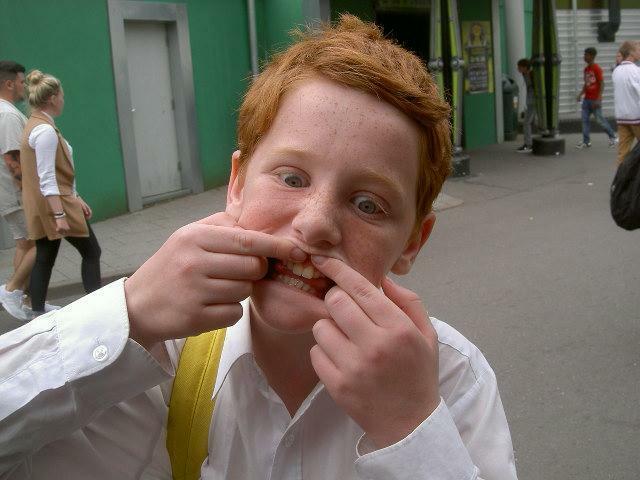 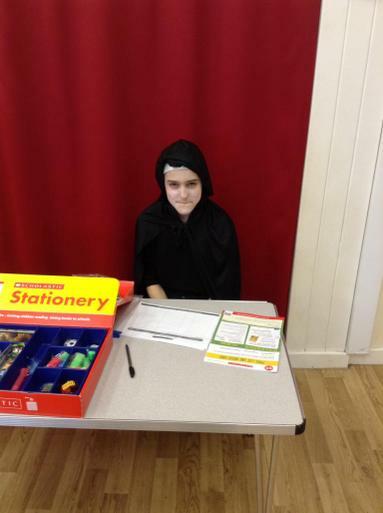 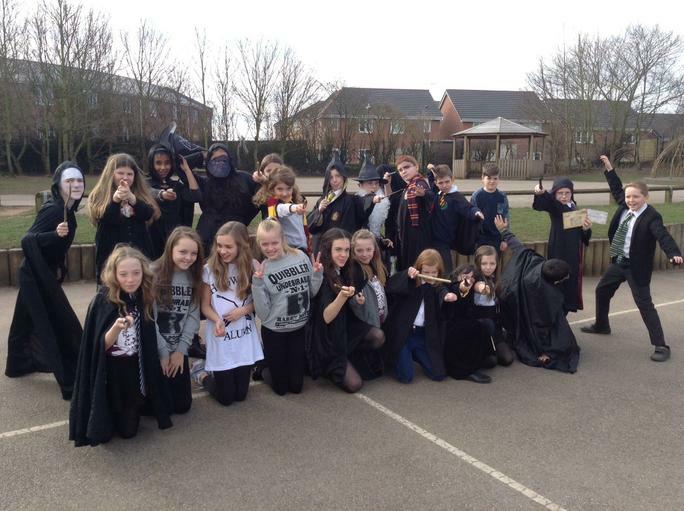 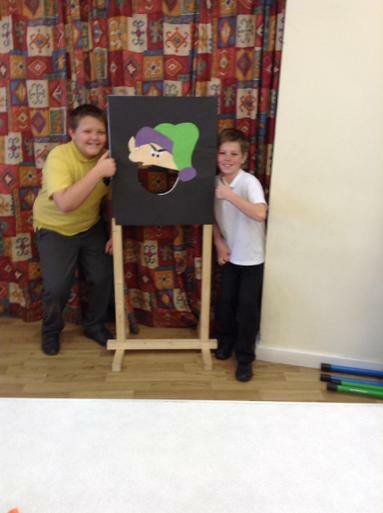 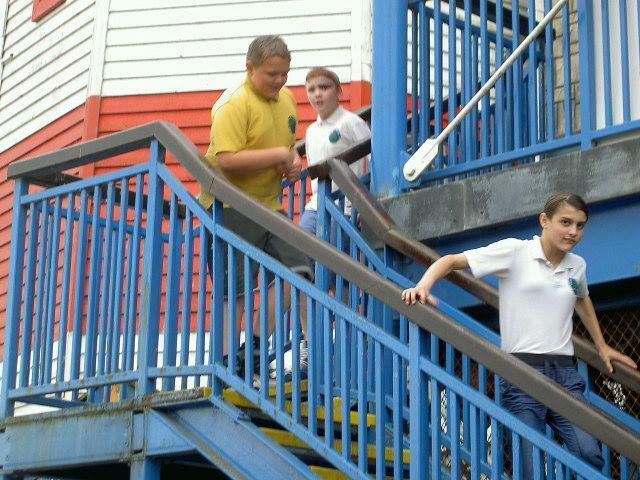 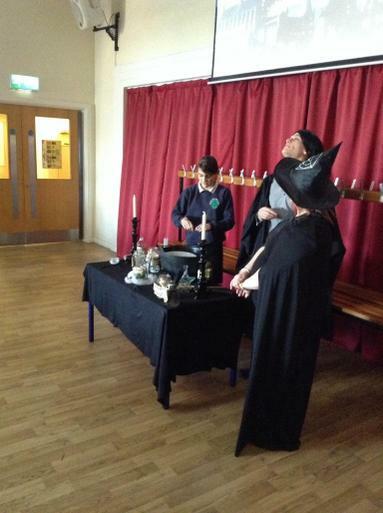 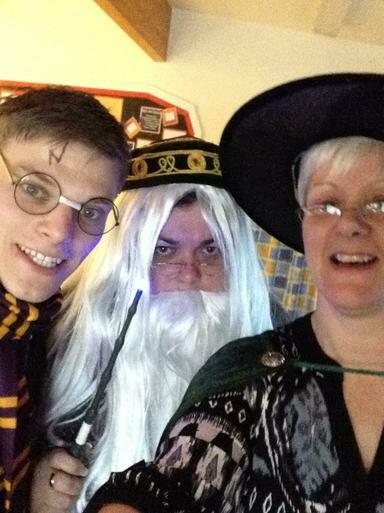 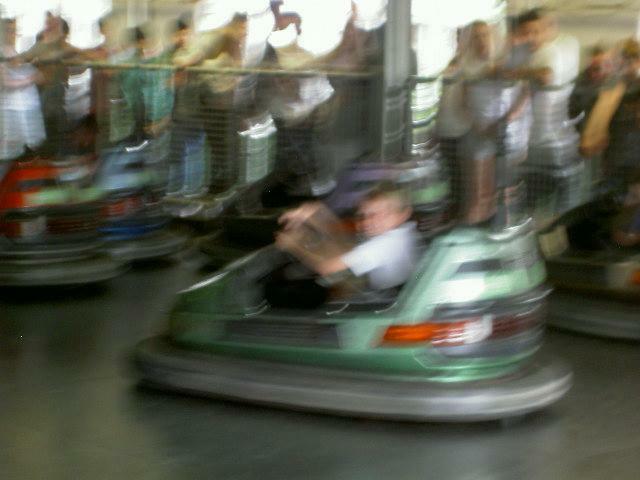 Minotaur class really got into the spirit of the week and participated in all events with enthusiasm. 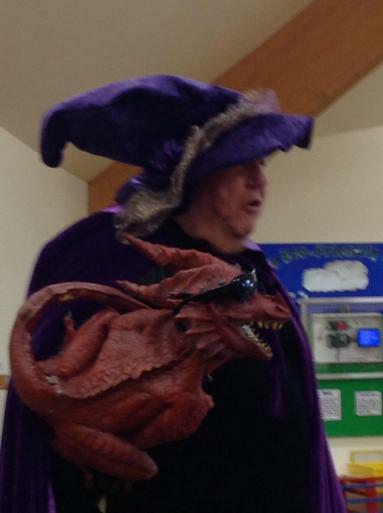 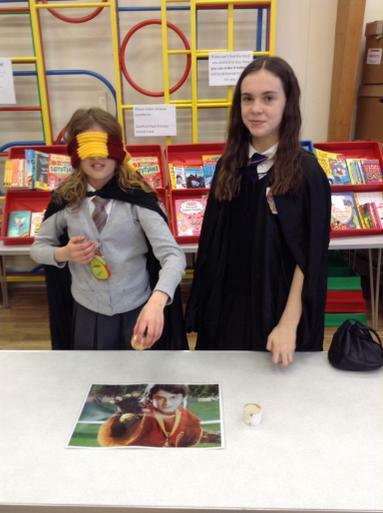 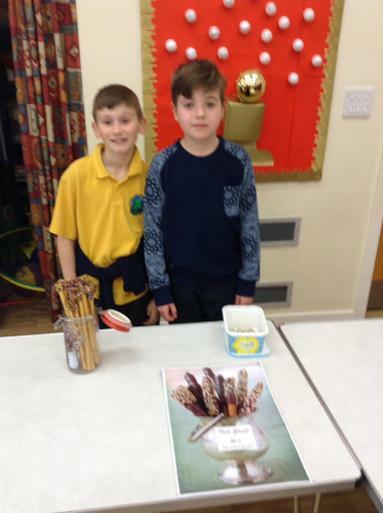 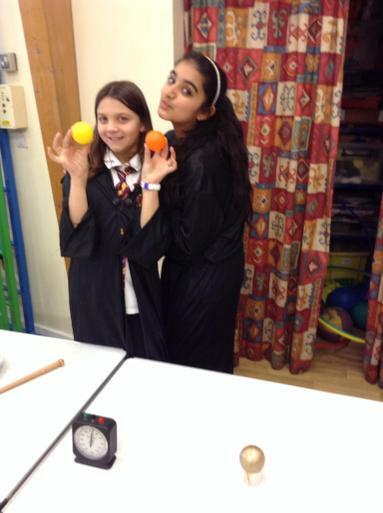 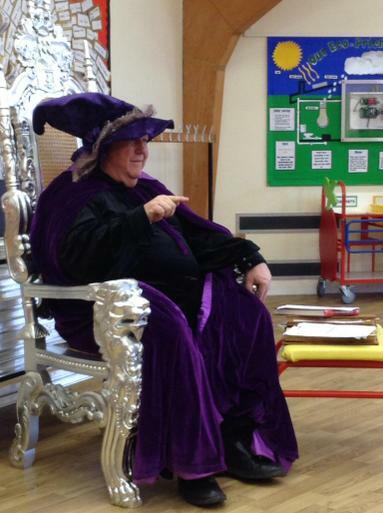 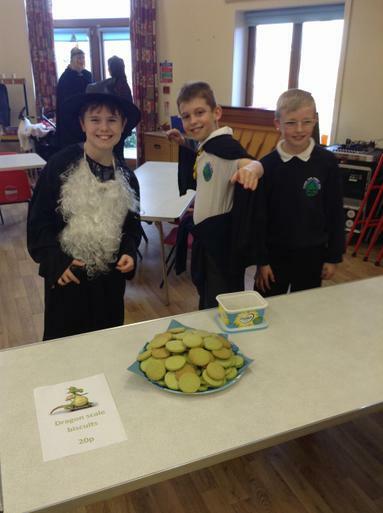 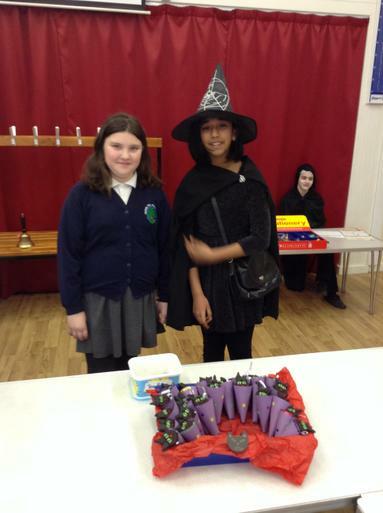 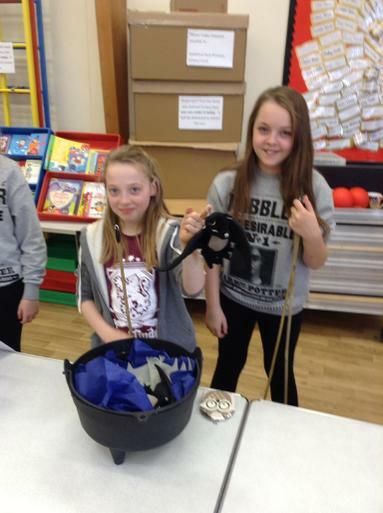 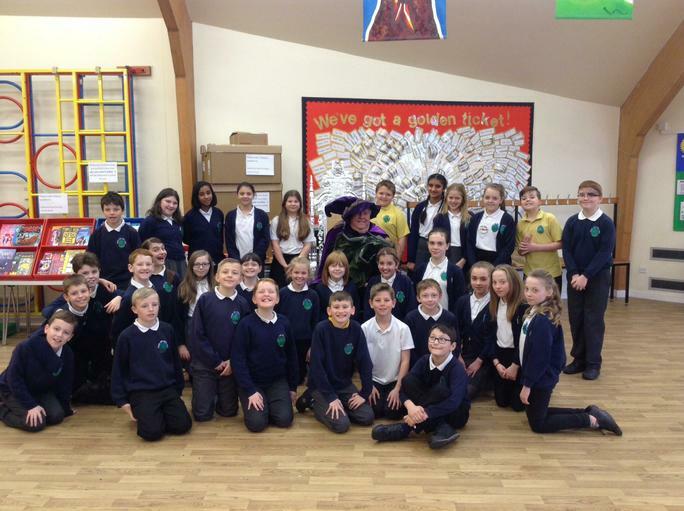 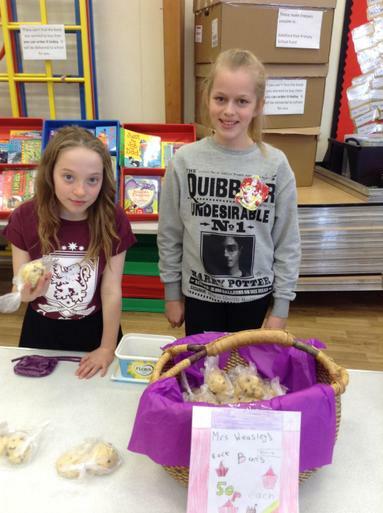 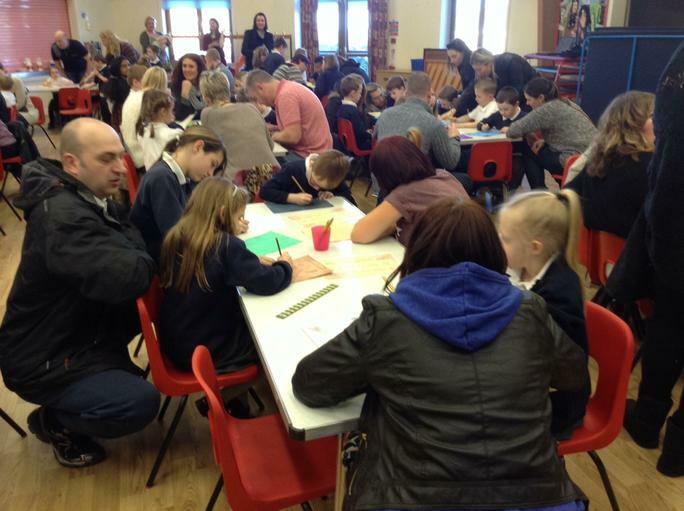 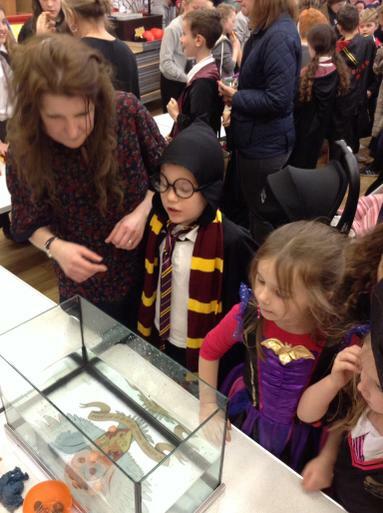 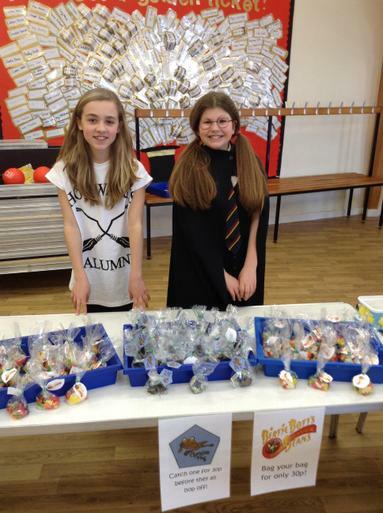 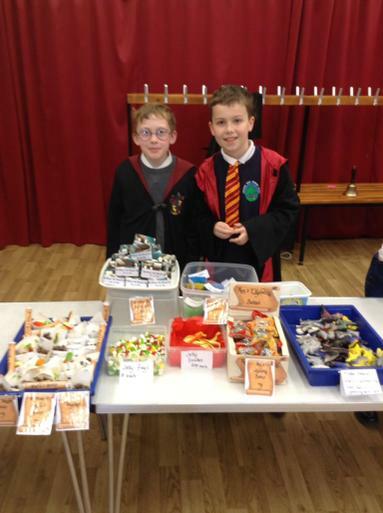 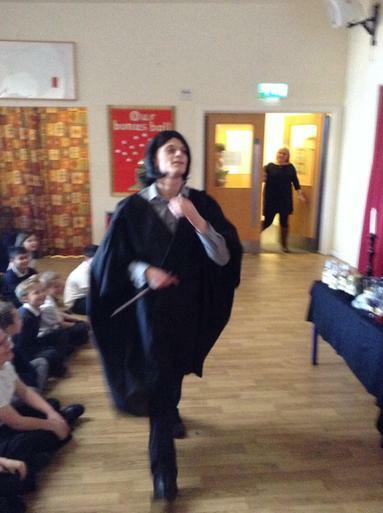 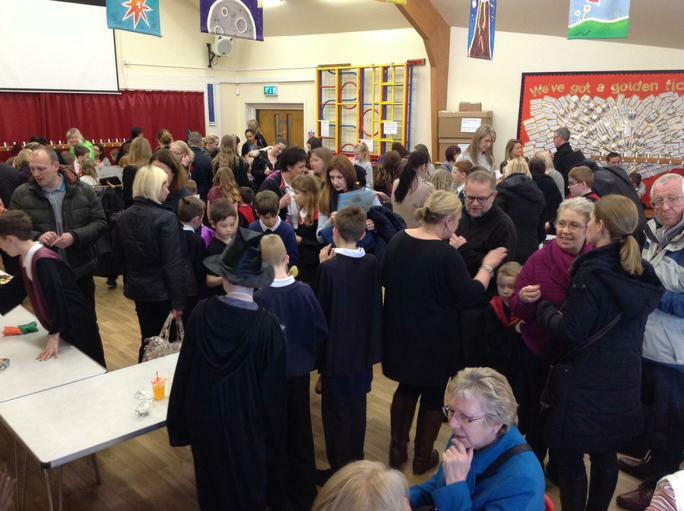 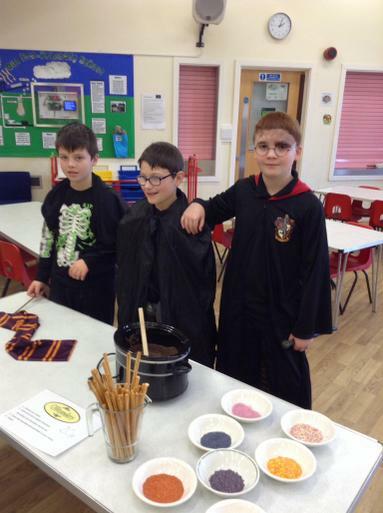 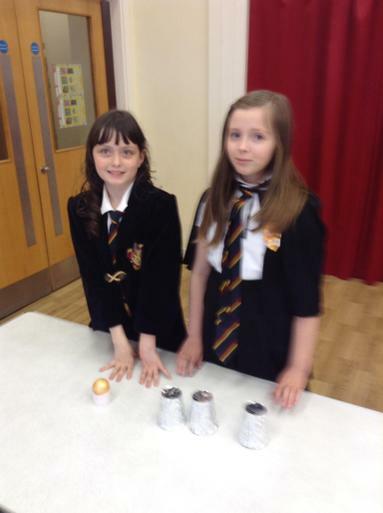 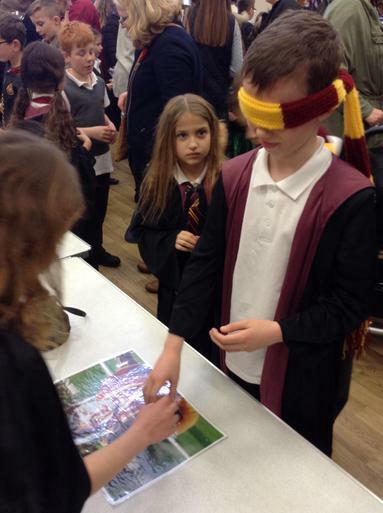 We learned magic tricks, solved a Hogwarts Mystery, bought masses of books, wrote amazing stories, drew some fabulous wizards, created some incredible spells and potions, enjoyed a wizard storyteller, made scrumptious treats for the fair and were the best Hogwarts Fair stall holders in history.